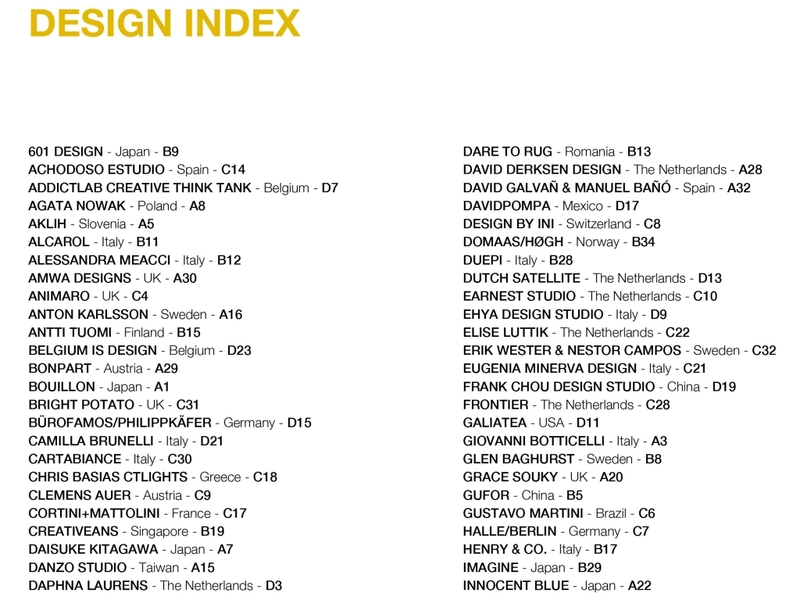 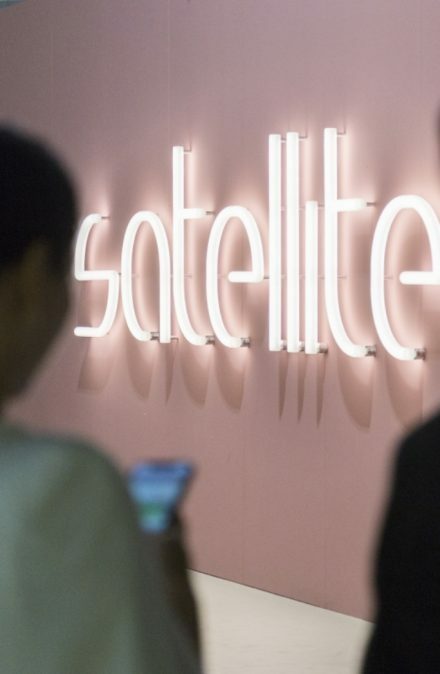 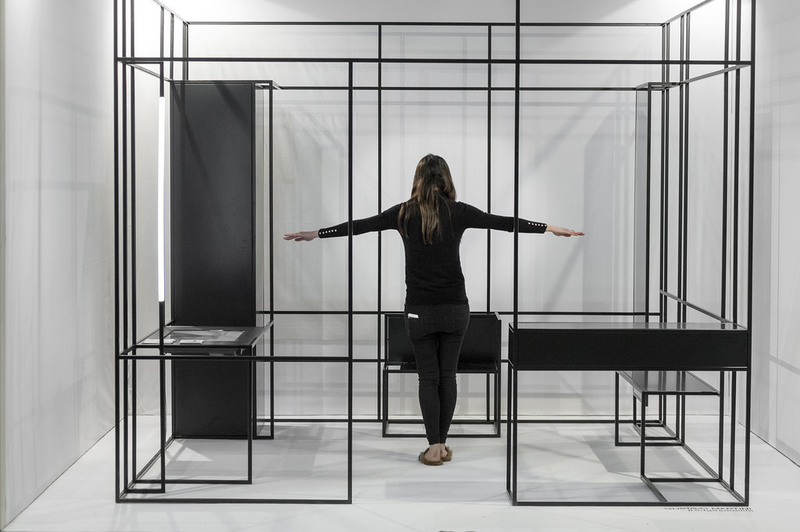 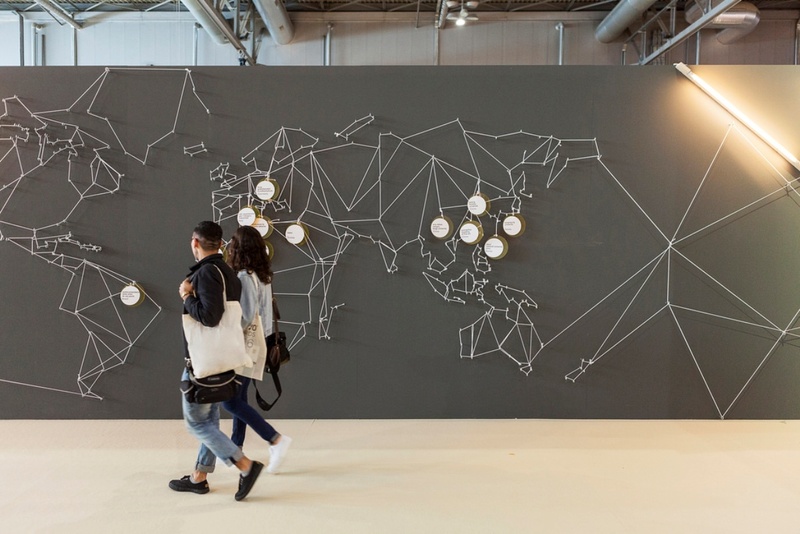 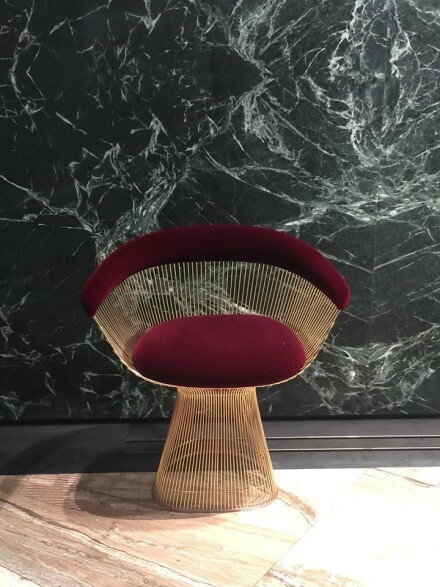 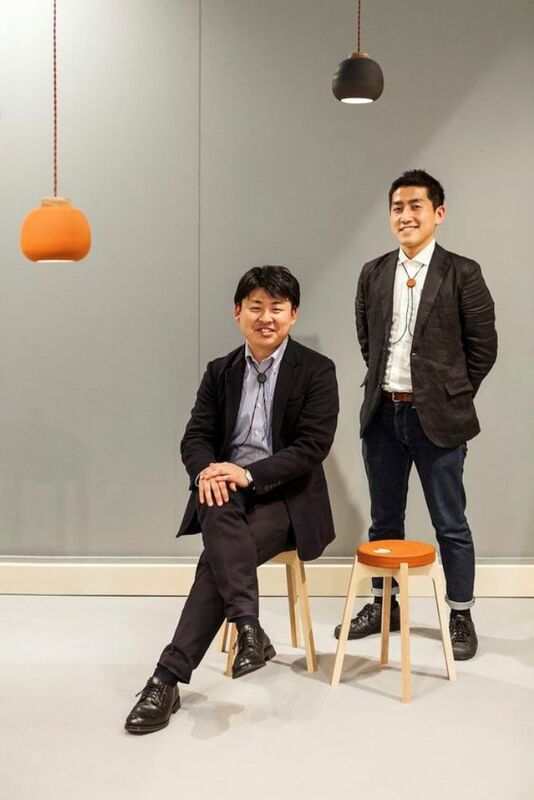 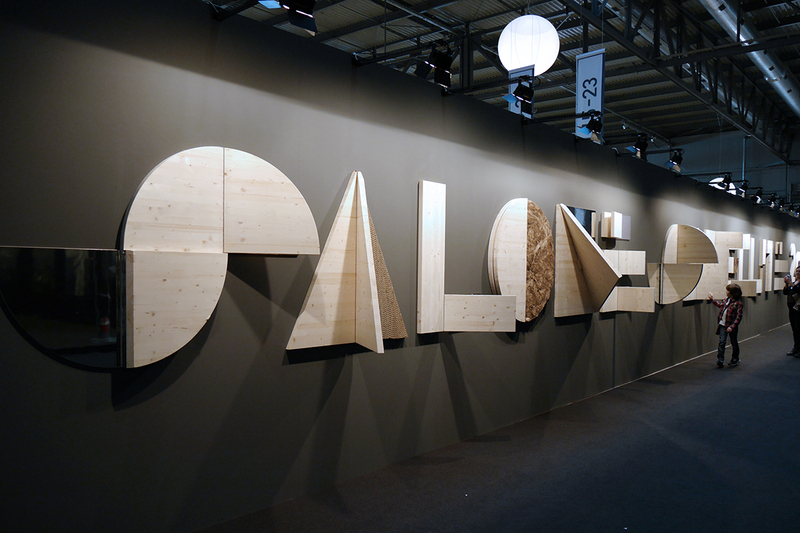 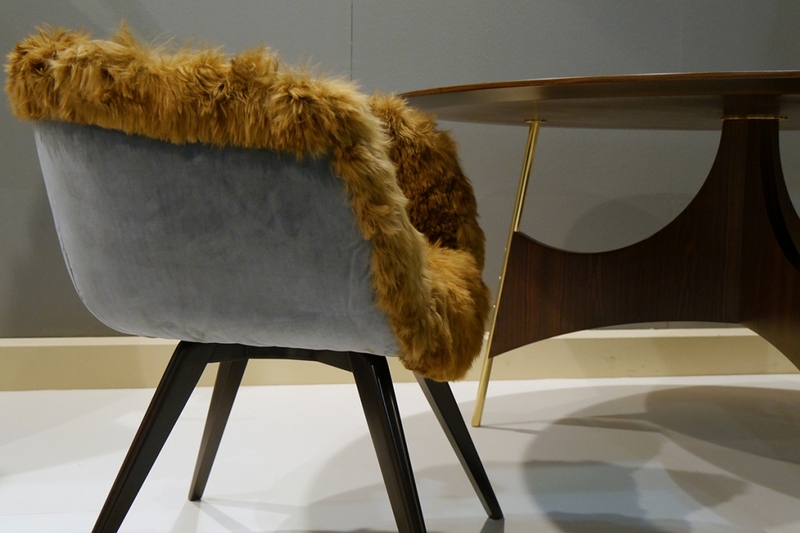 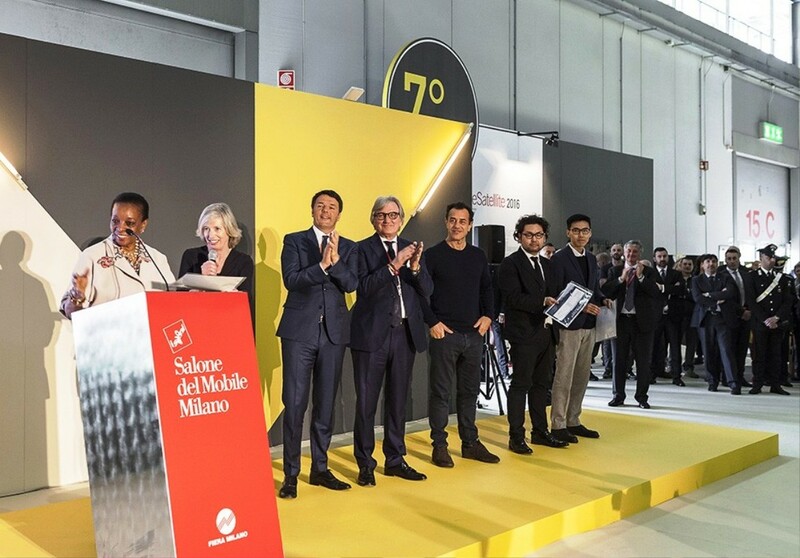 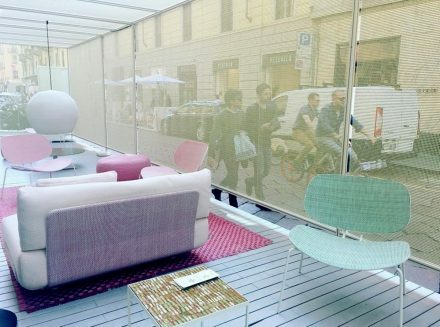 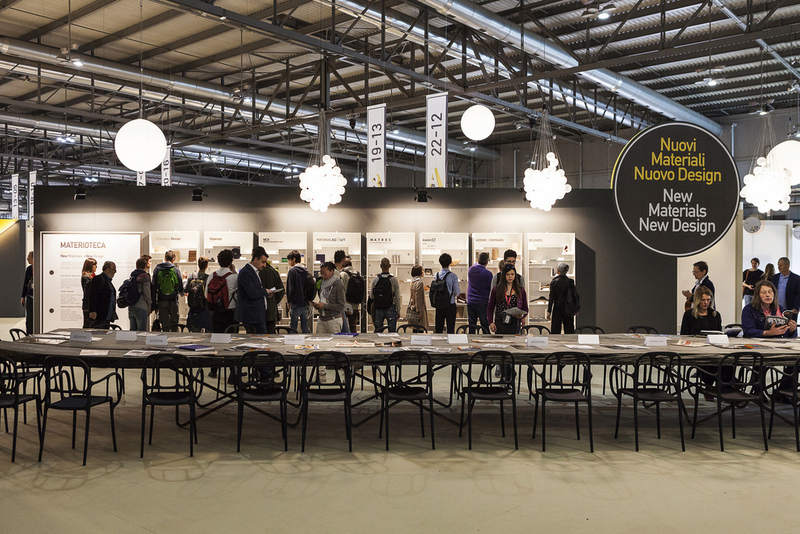 The Salone Satellite was the first event to focus on young designers, instantly becoming the unrivaled place for interface with manufacturers, talent scouts and the most promising young designers, and is again running concurrently with the Salone del Mobile. 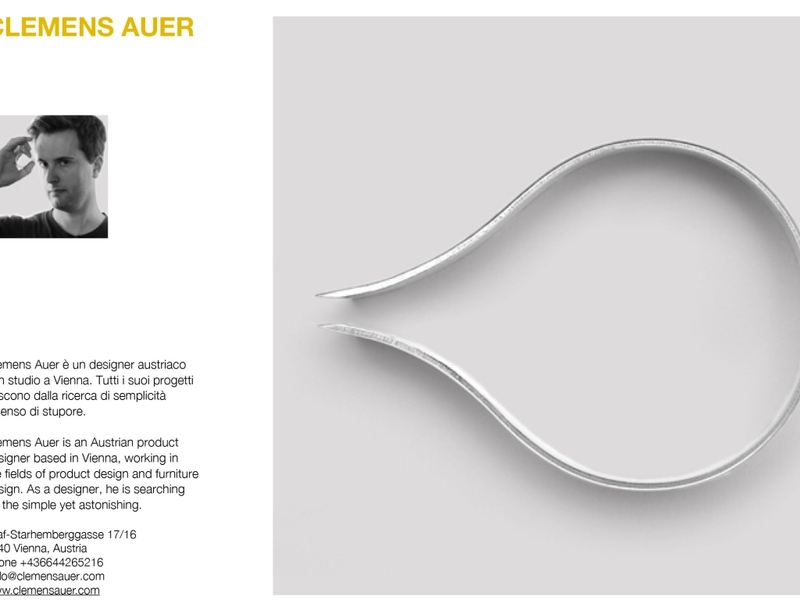 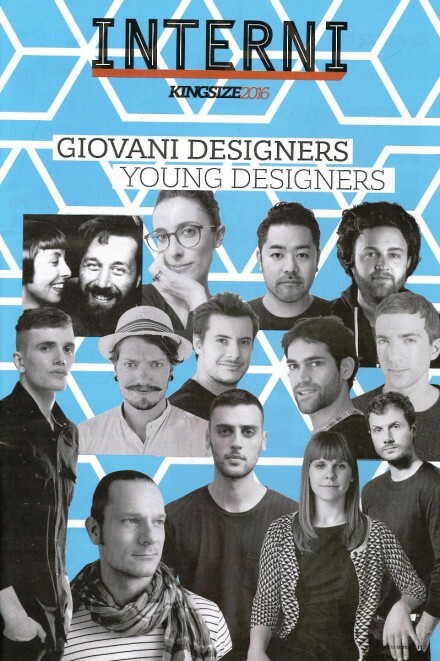 Its creation in 1998 was essentially a declaration of faith in the creative potential of designers under 35. 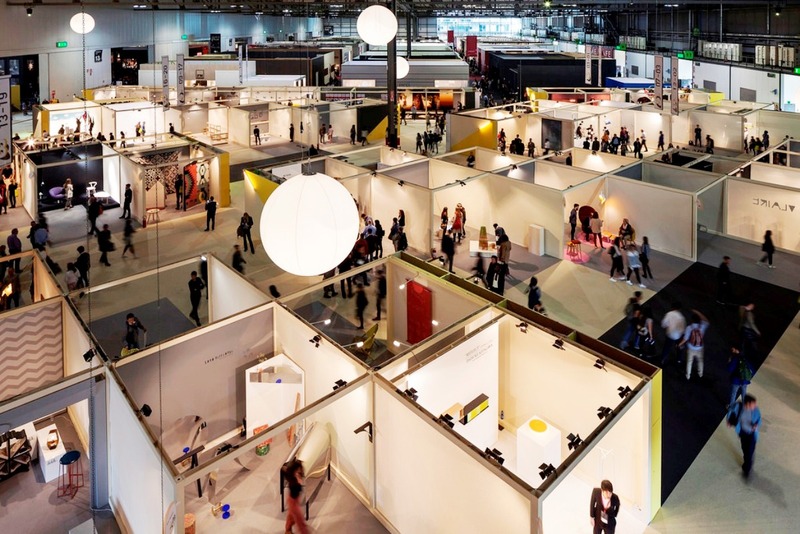 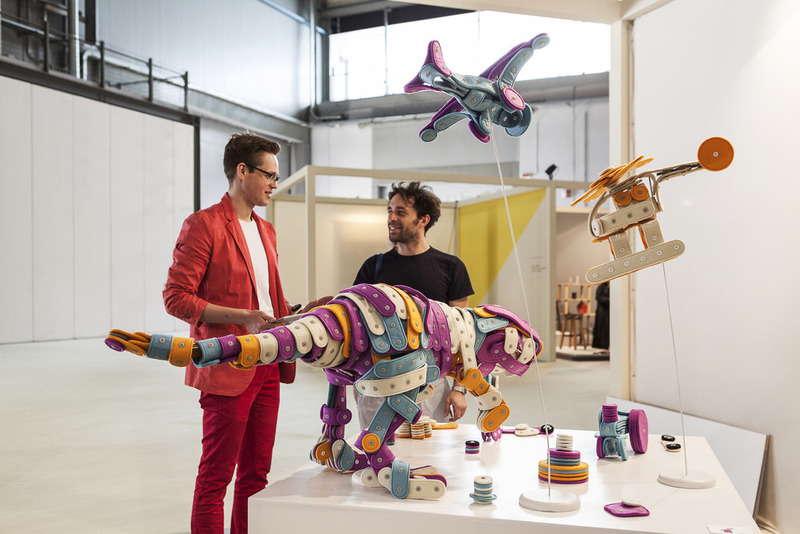 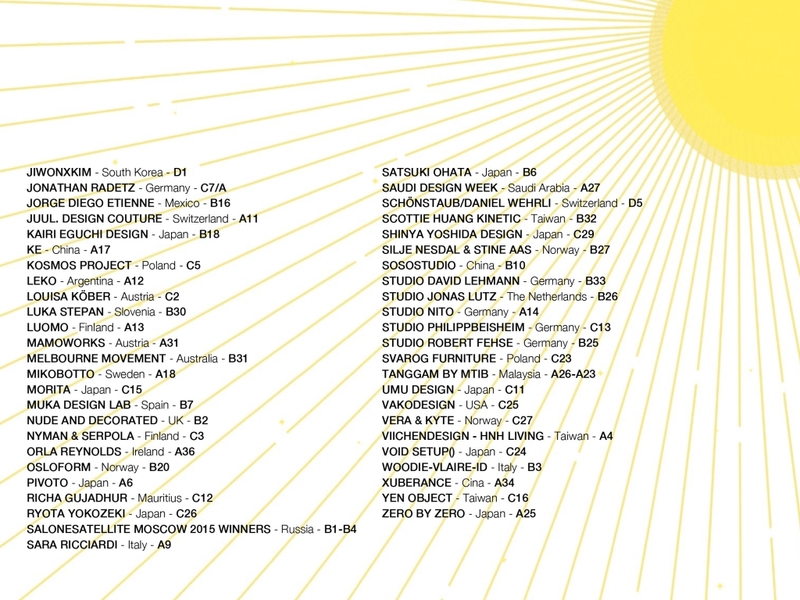 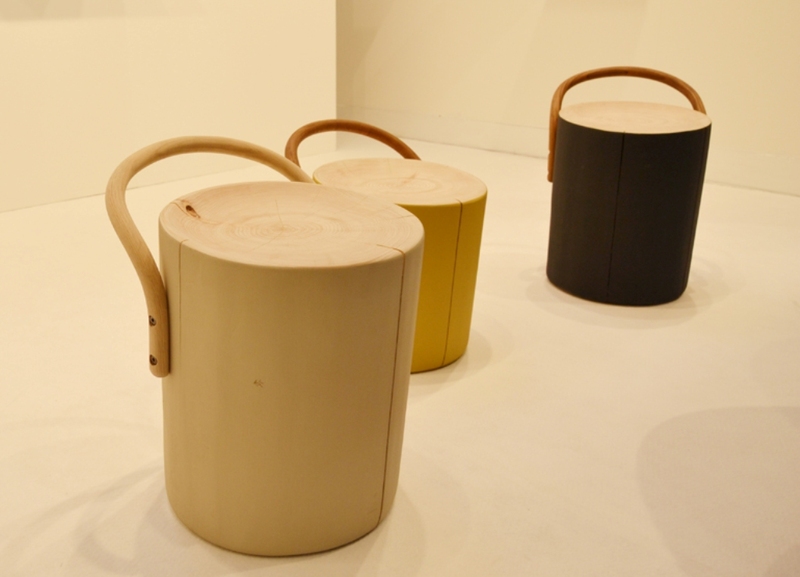 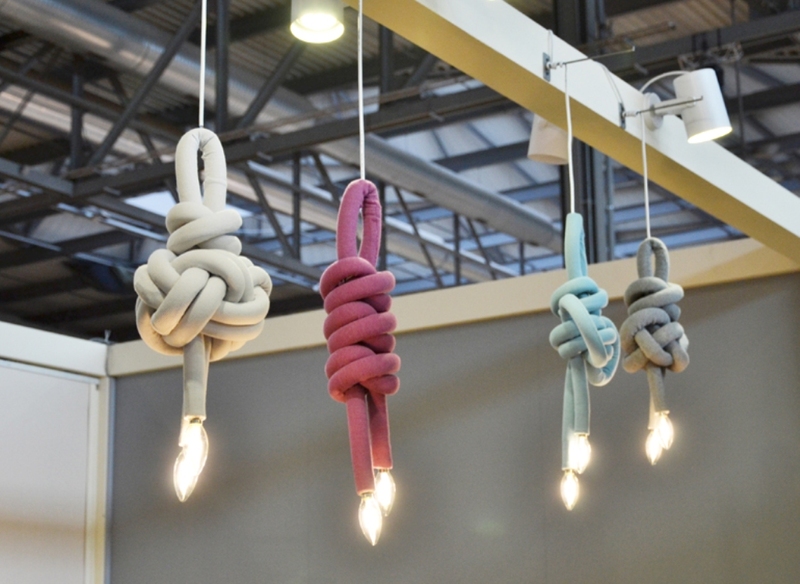 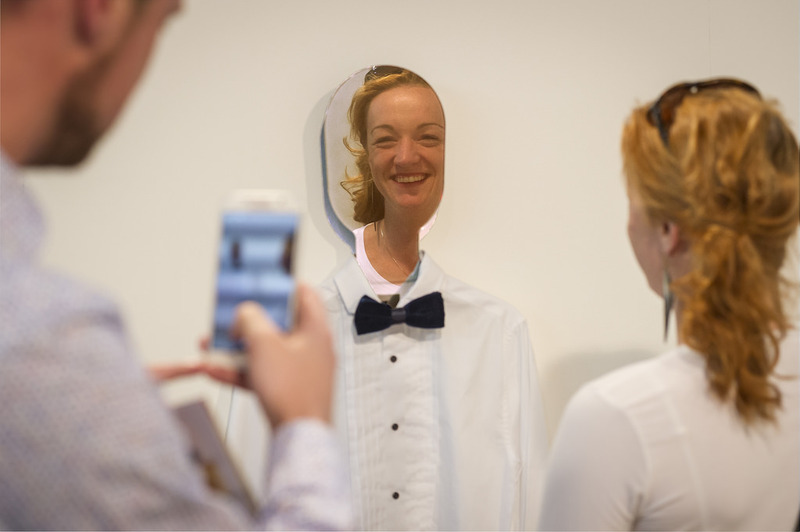 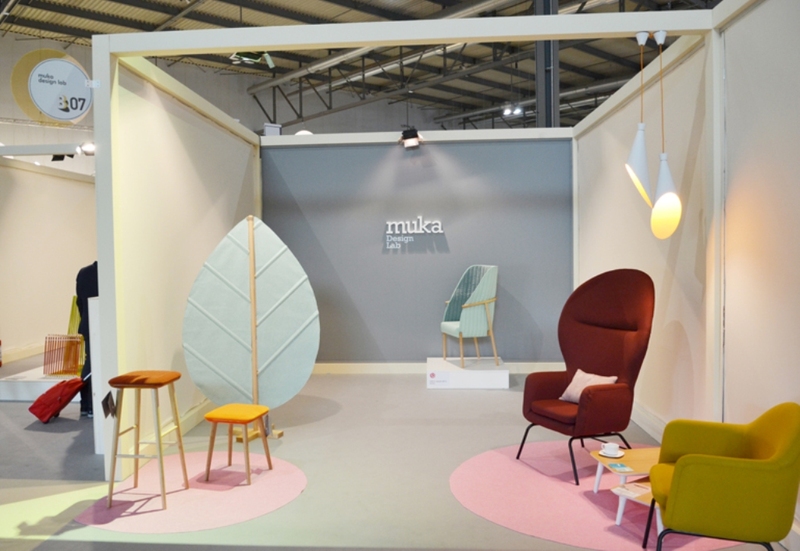 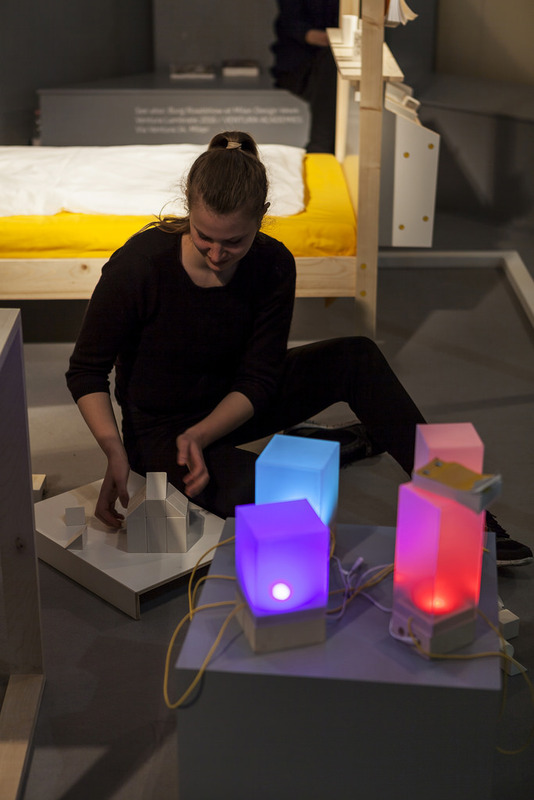 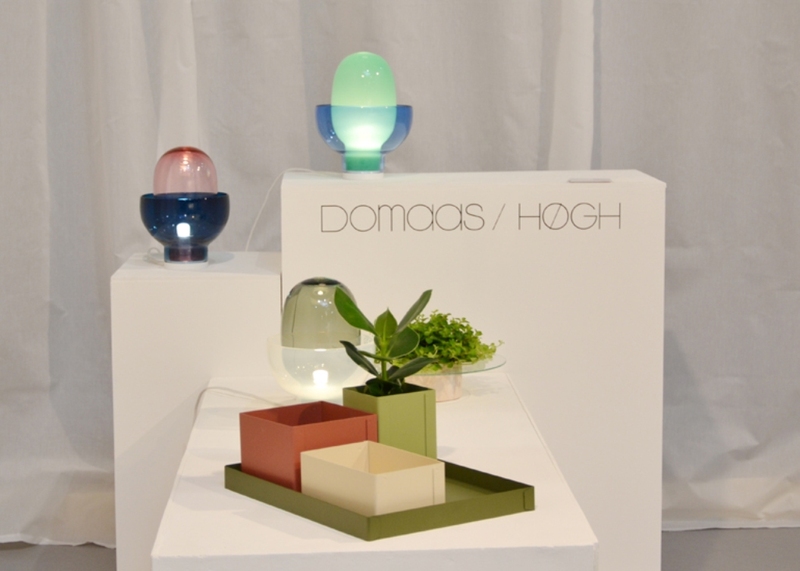 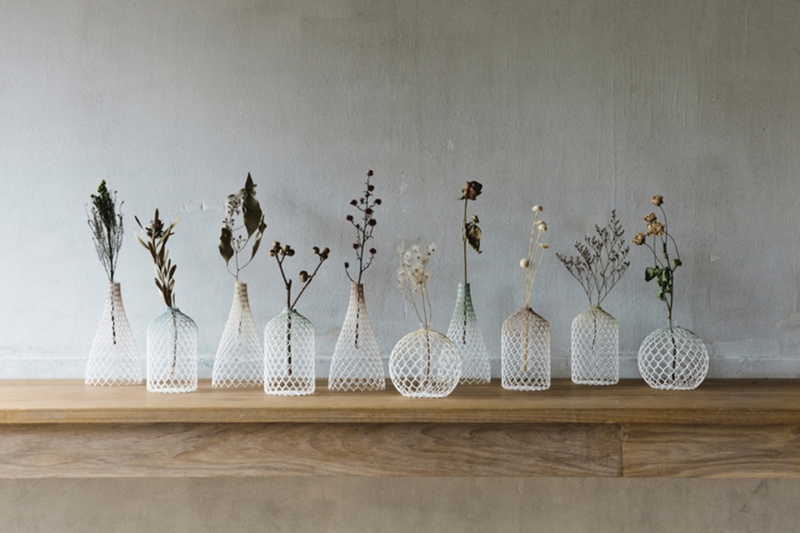 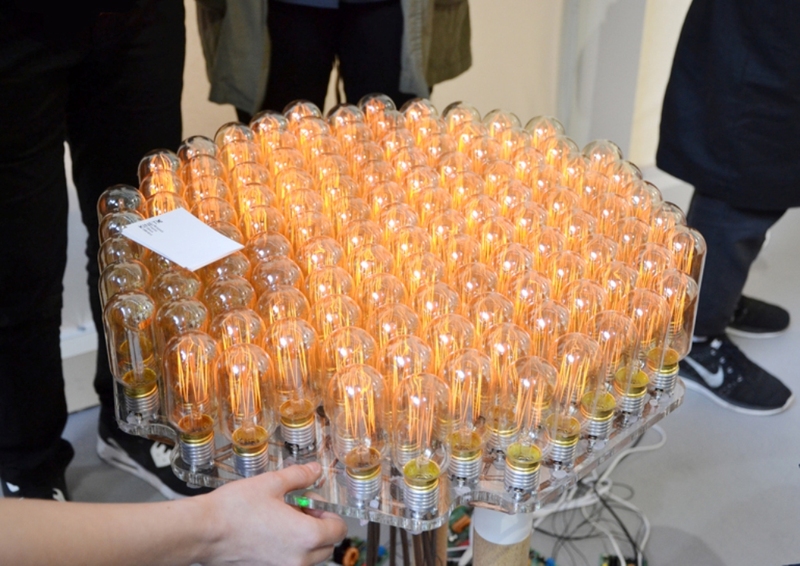 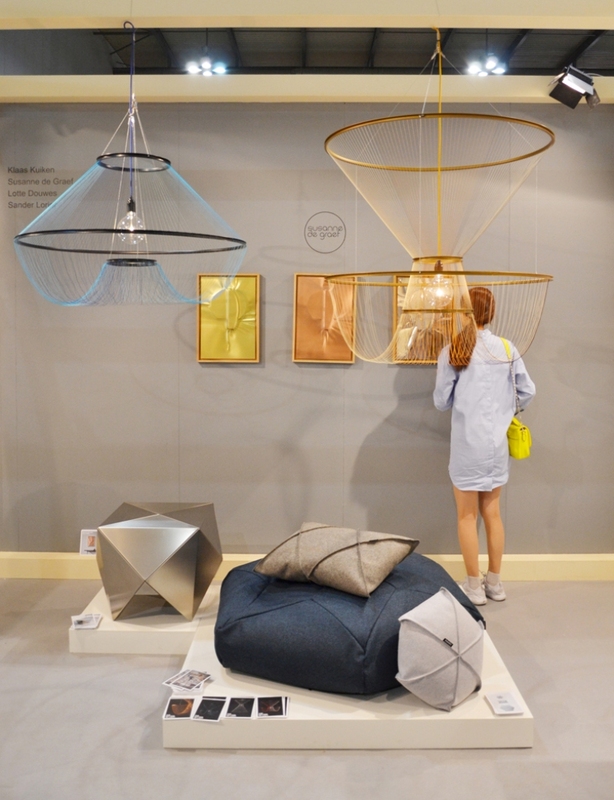 Many of the prototypes presented in the previous 18 editions have gone into production, and many of the 10,000 designers who have taken part over the years, along with 270 international design schools, are now big names on the design scene. 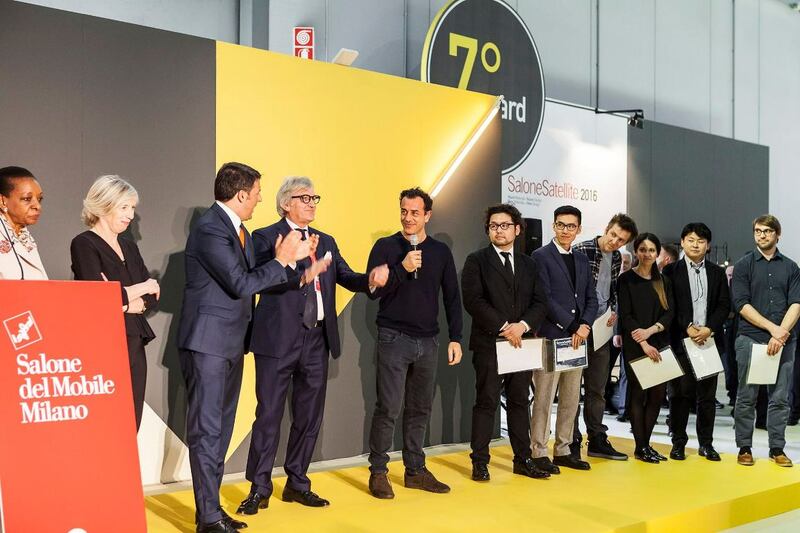 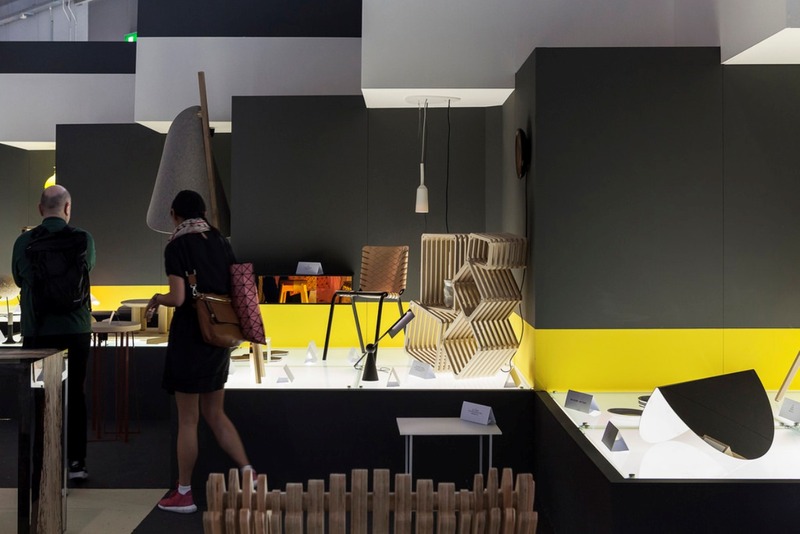 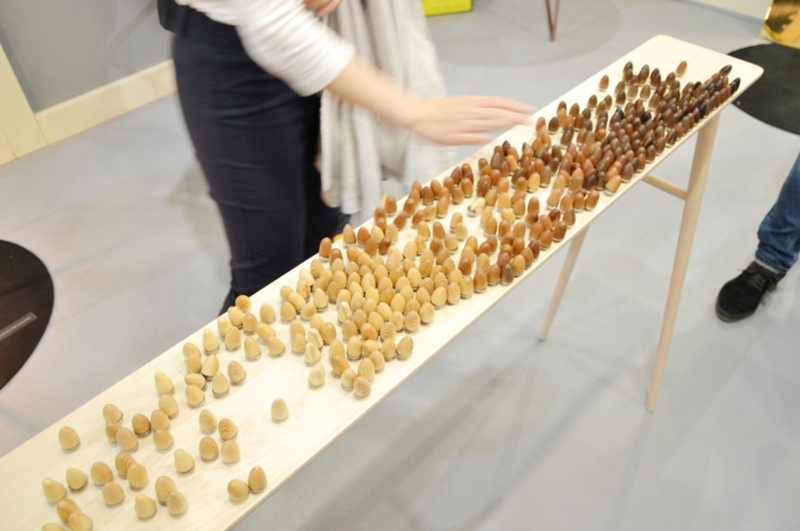 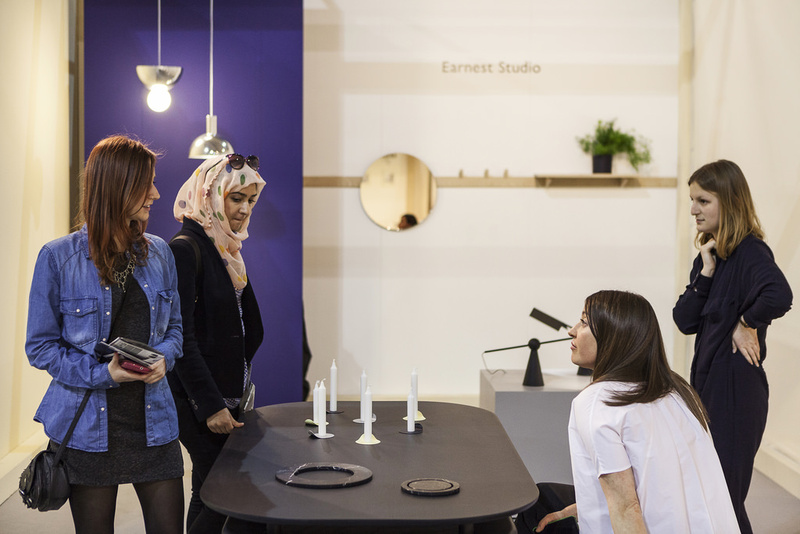 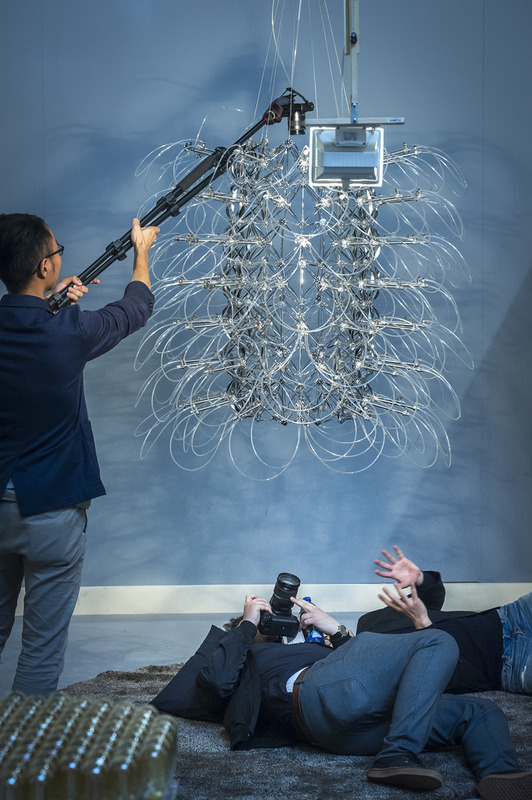 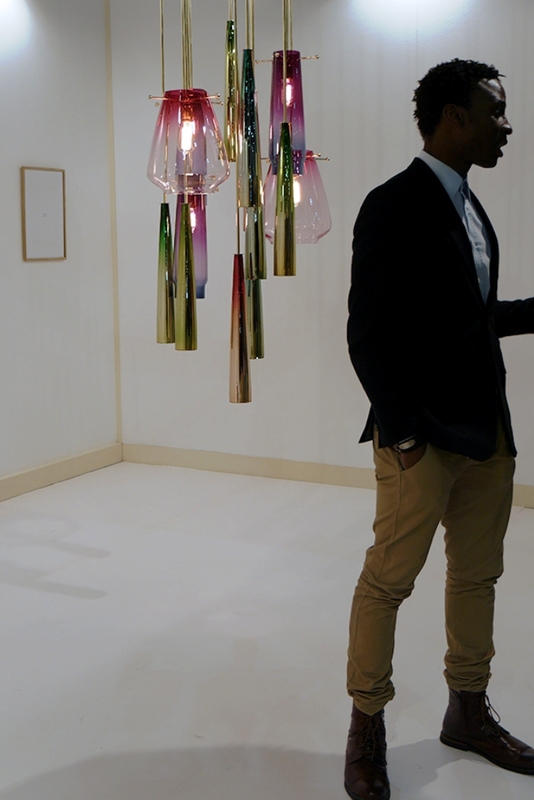 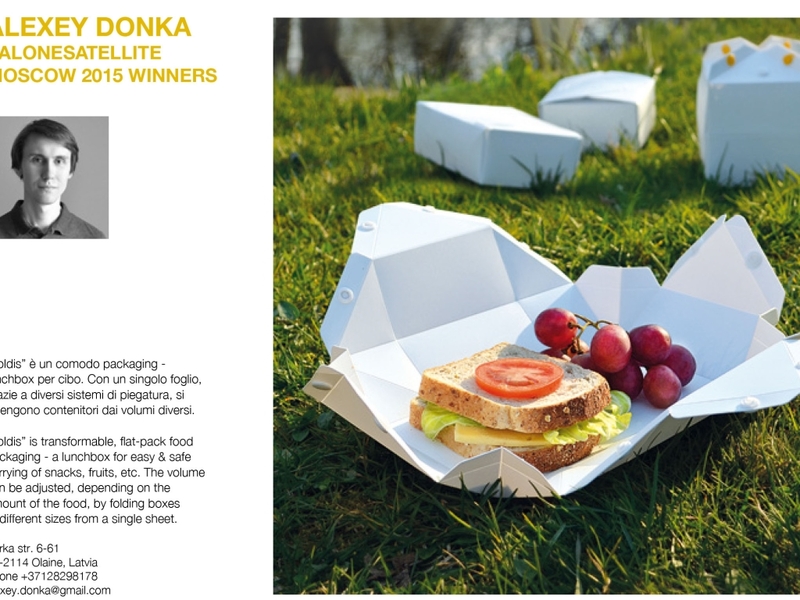 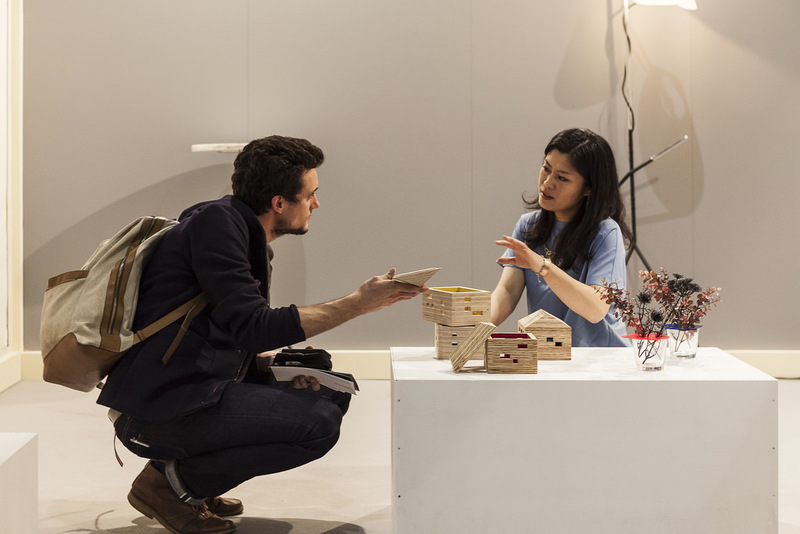 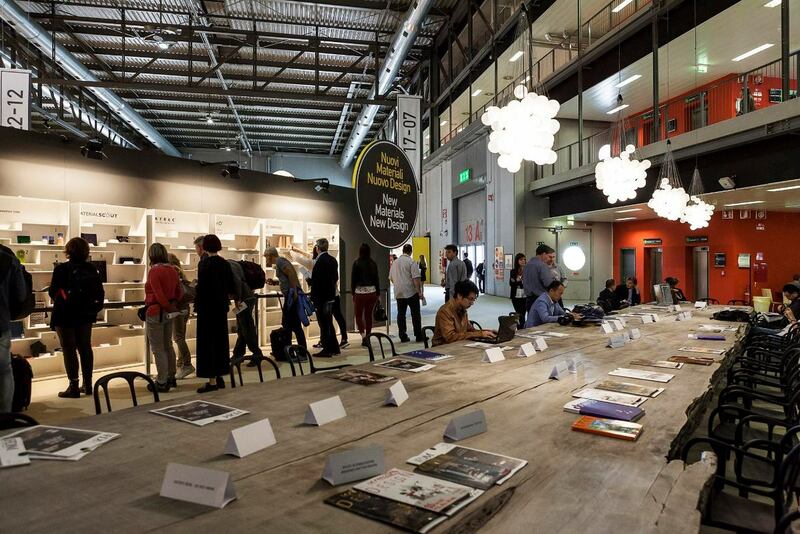 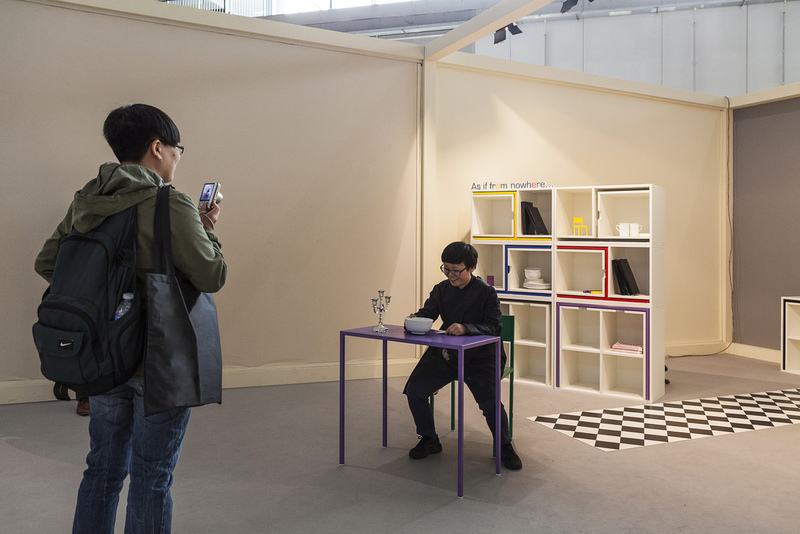 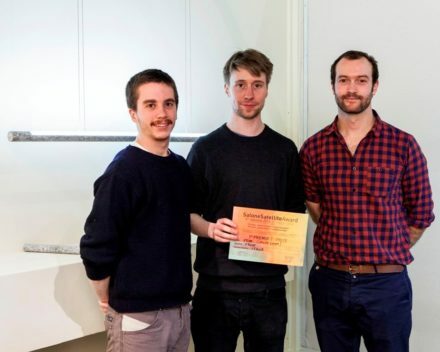 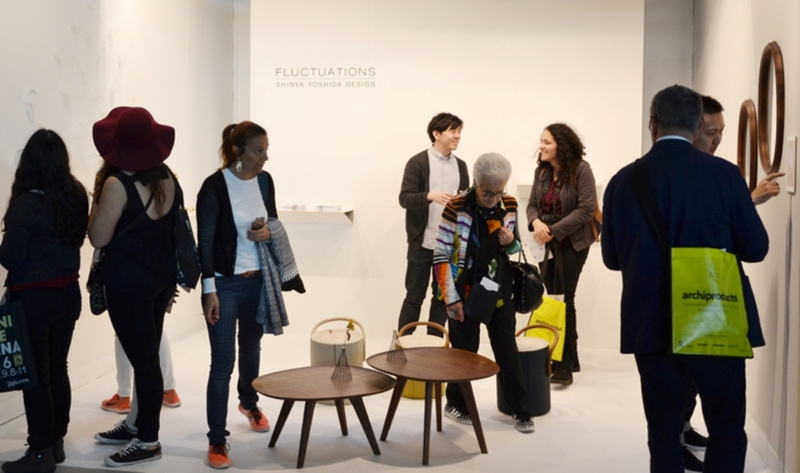 The Salone Satellite Awards, now in their 7th year, are an opportunity to facilitate contact between supply and demand, between designers and businesses, between creativity and production. 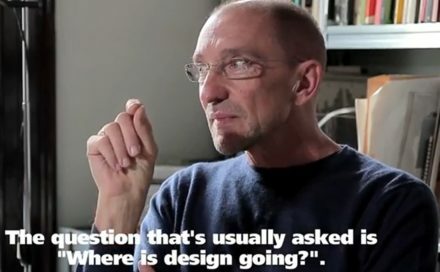 What is there to say that hasn’t already been said by everyone who knows it, who has visited it, who has written and spoken about it, who has made it? 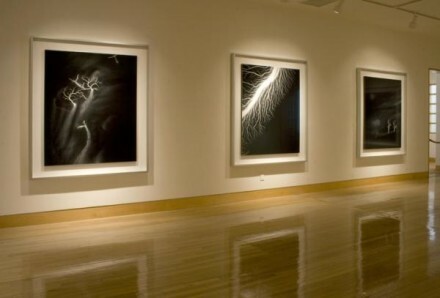 Frankly, apart from the thrill of observing its success, feeling its call, appreciating its internationality, what is there to say? 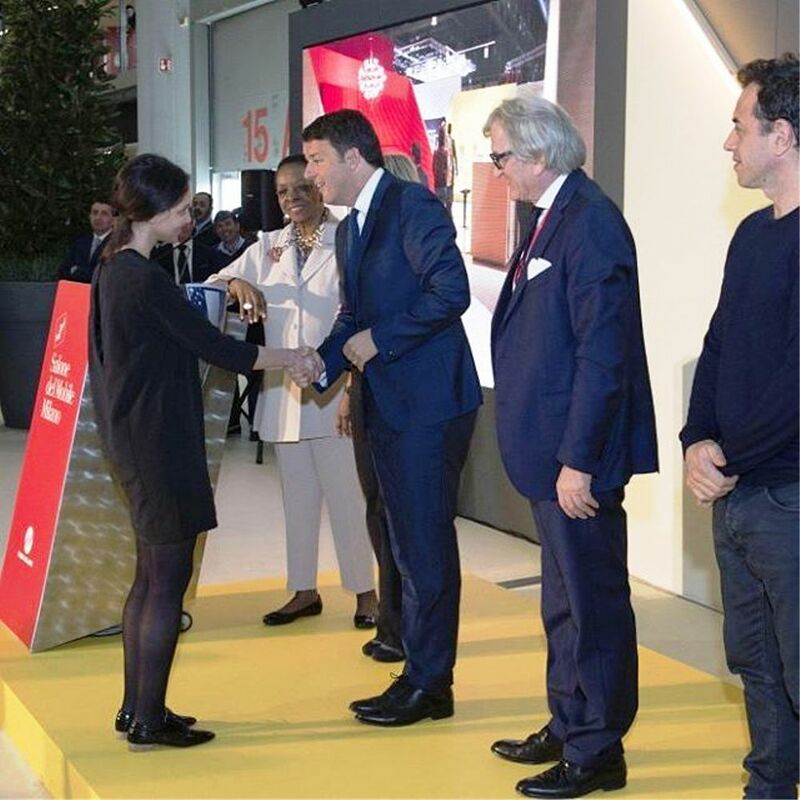 I’ve been thinking about it and … all I can really manage and want to say is thank you to all of those who, with me – the members of the many Selection Committees, the more than 10,000 young people who have taken part and everybody who has made their own valuable contribution – have made it happen. 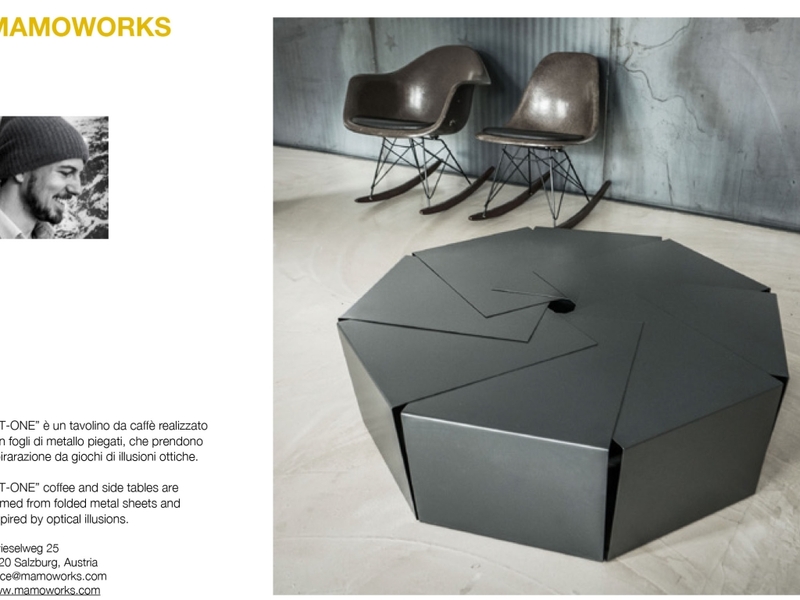 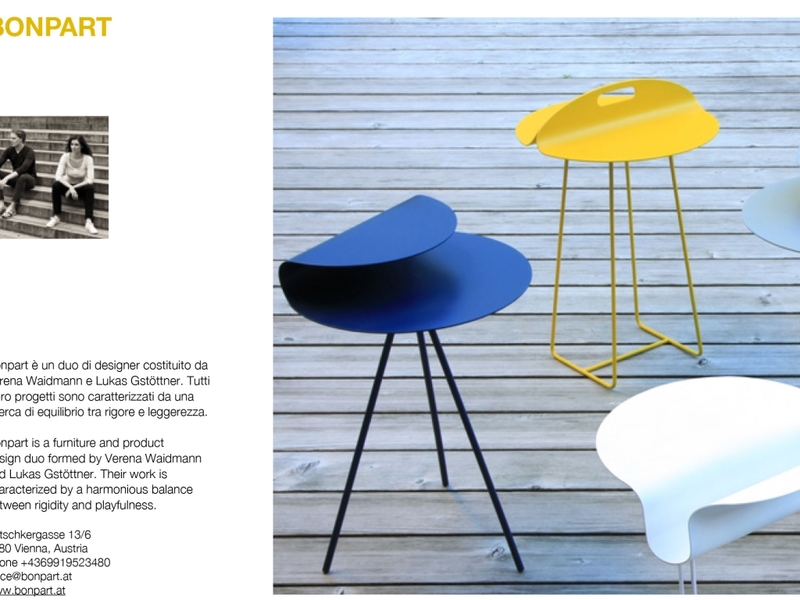 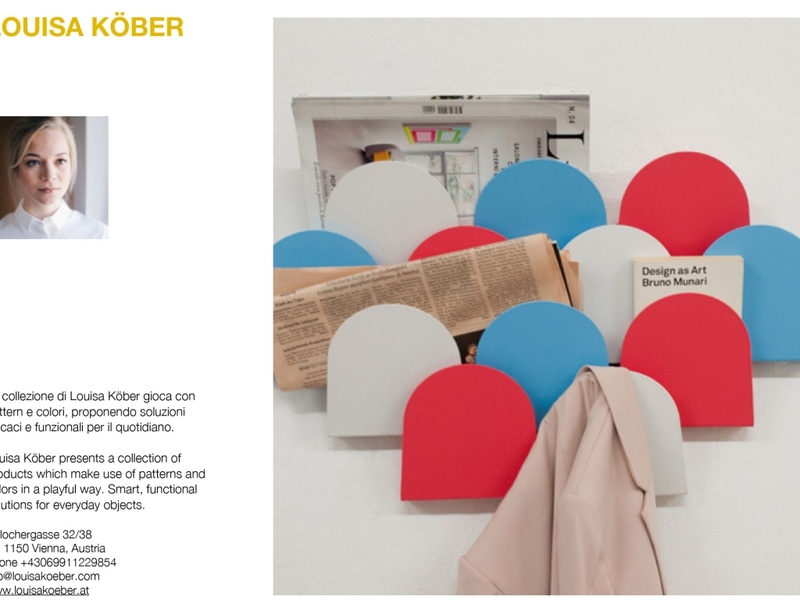 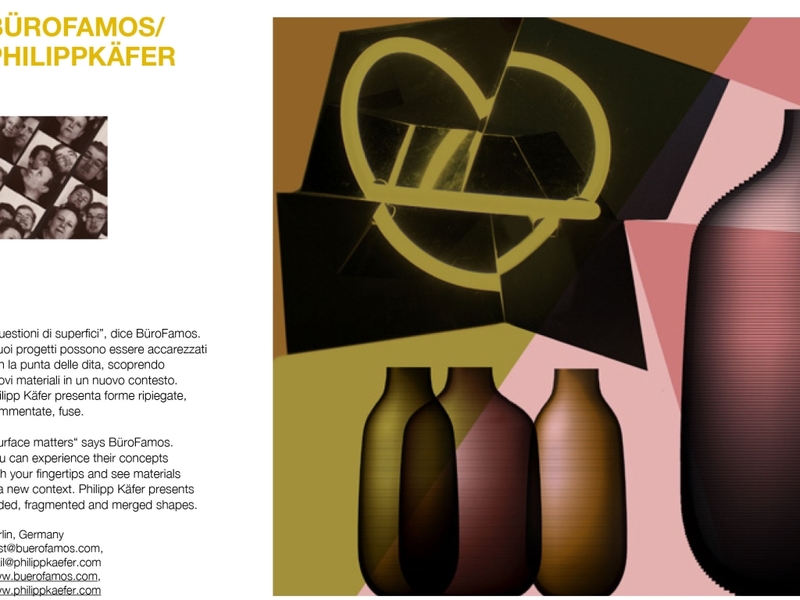 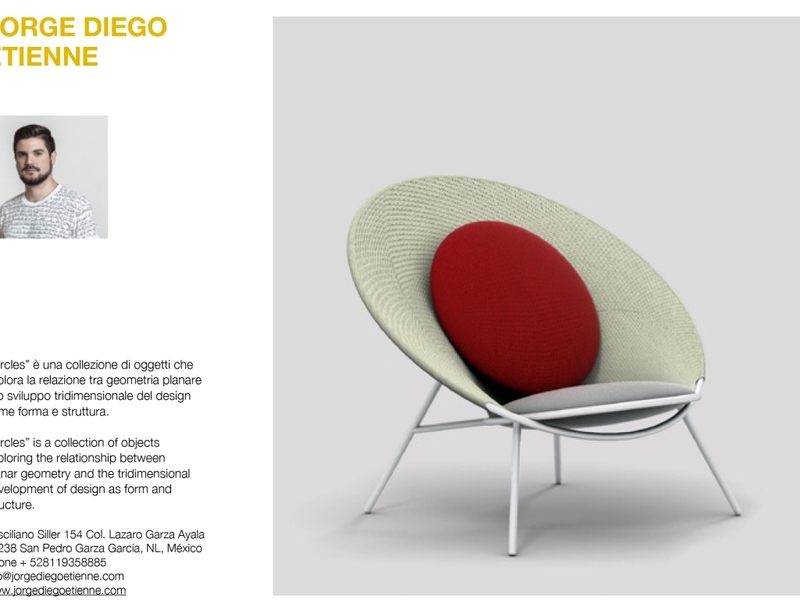 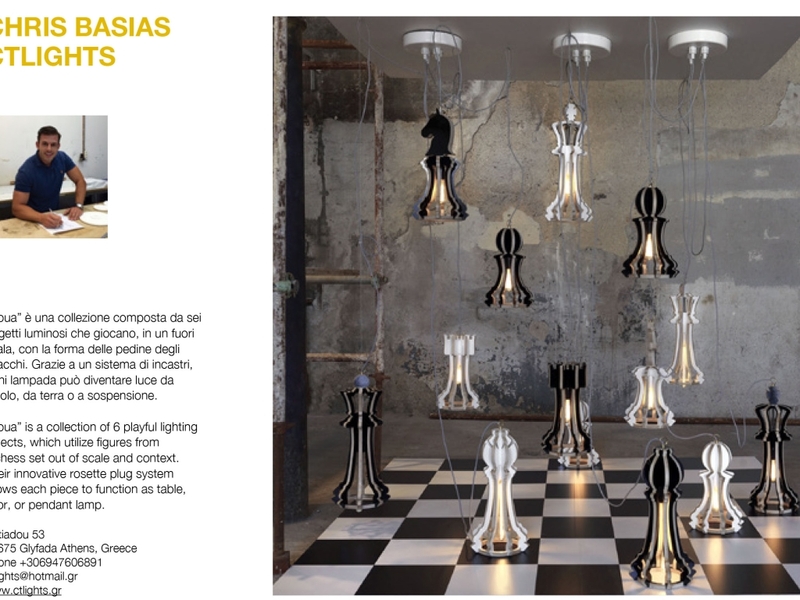 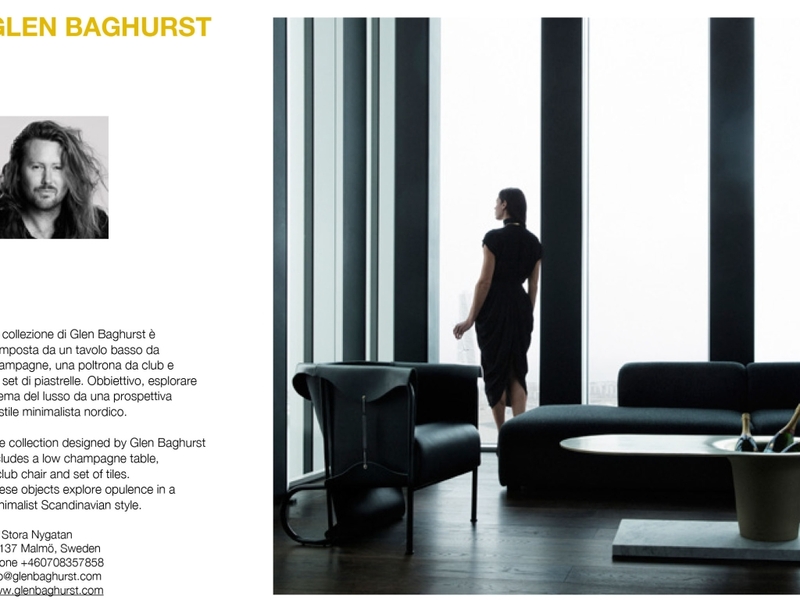 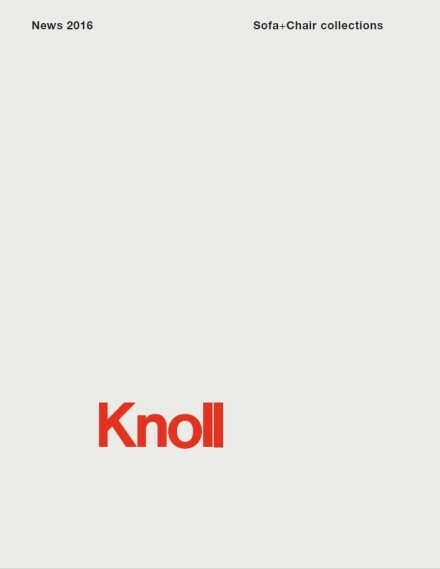 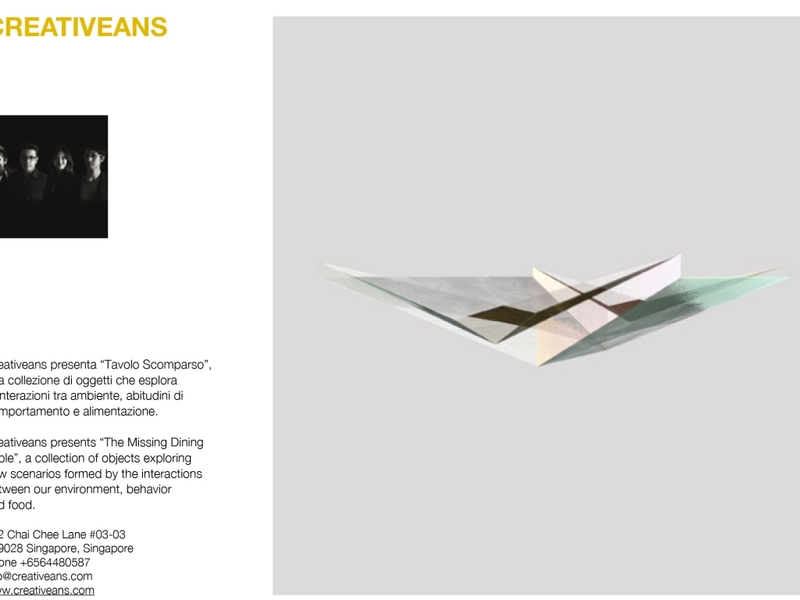 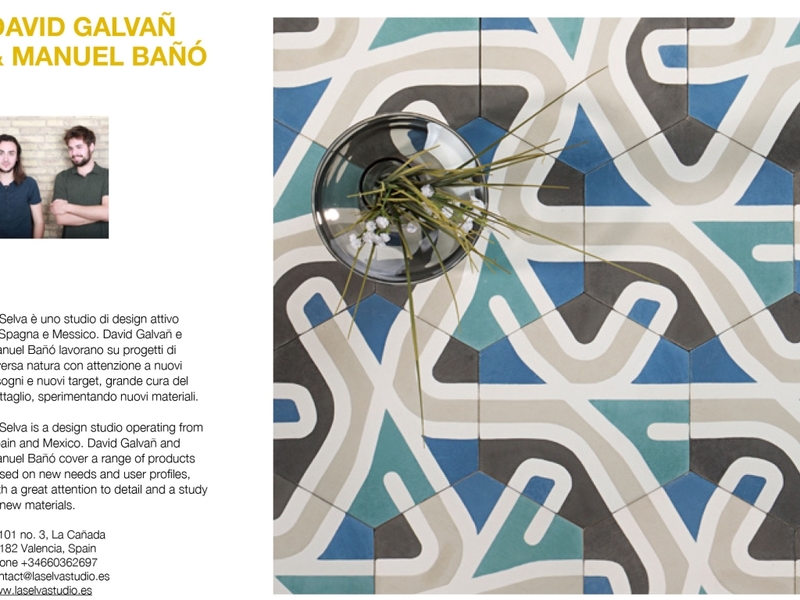 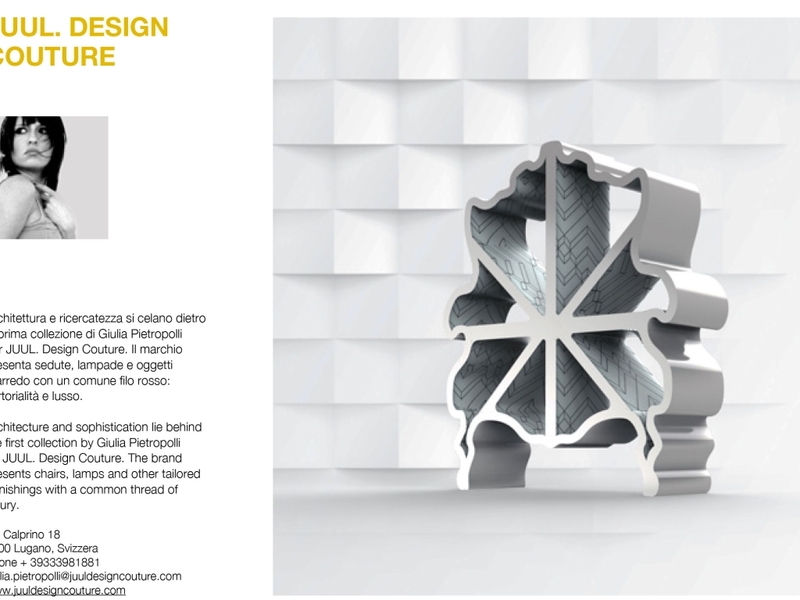 This edition’s innovative content dovetails with the theme of the new materials that drive new design expressions. 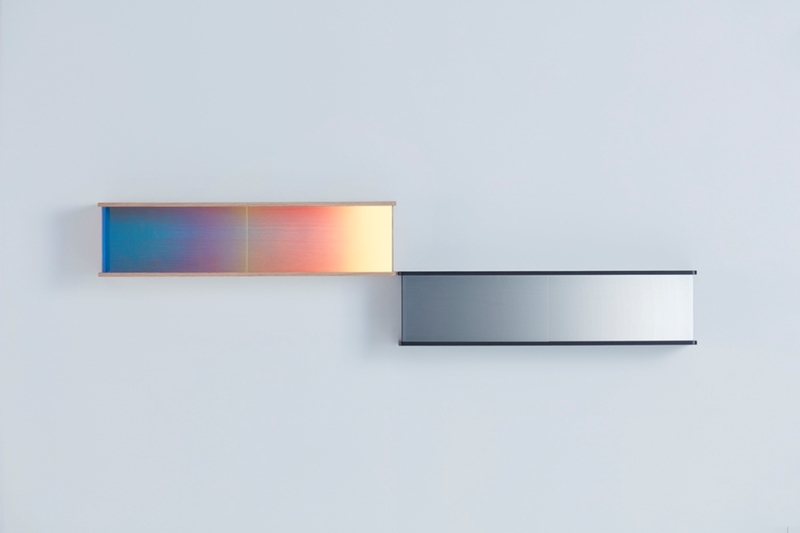 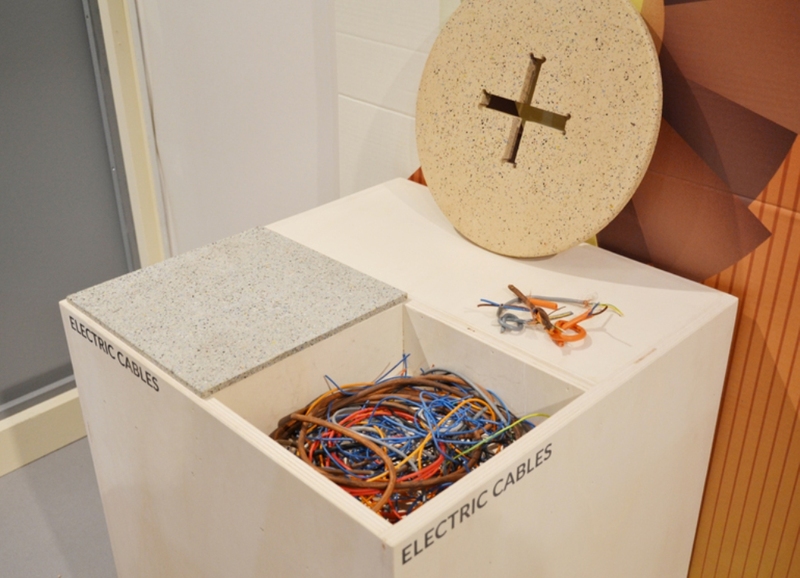 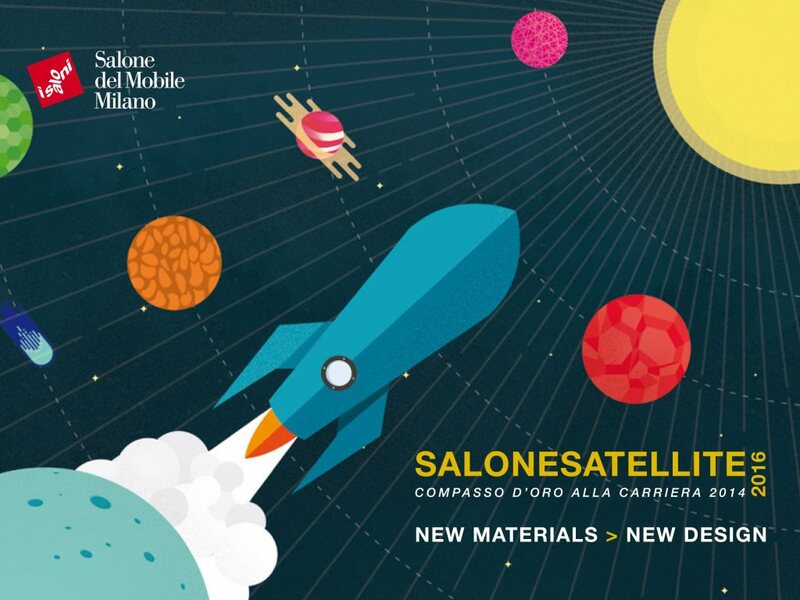 The world changes rapidly and Salone Satellite always tries to anticipate and harness these changes, exploring the very latest that materials science has to offer. 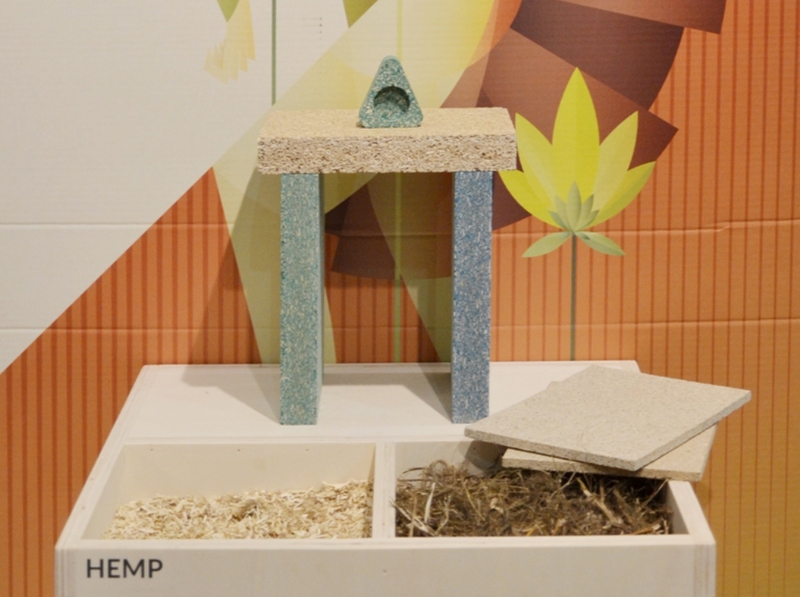 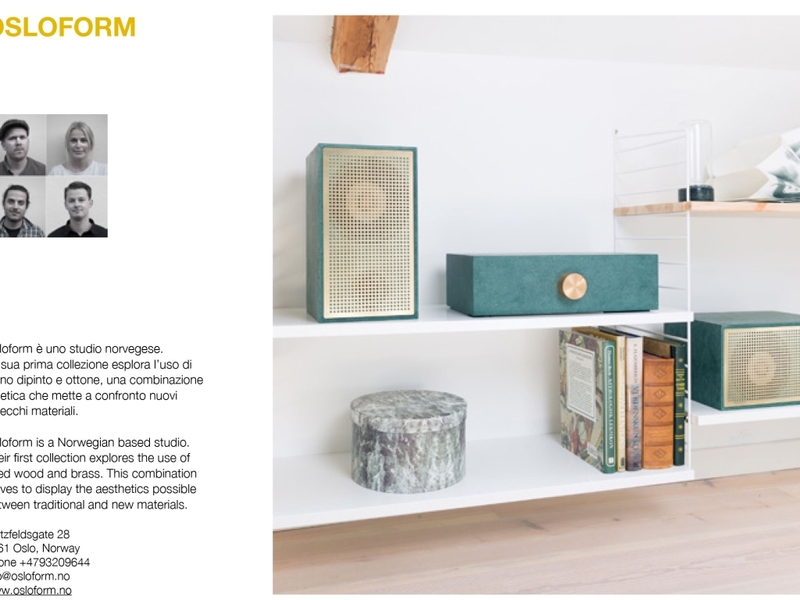 It is my belief that young people do not know enough about these new materials, and this is hugely important because the way our materials are created and produced has an impact on the environment and on the future of our planet. 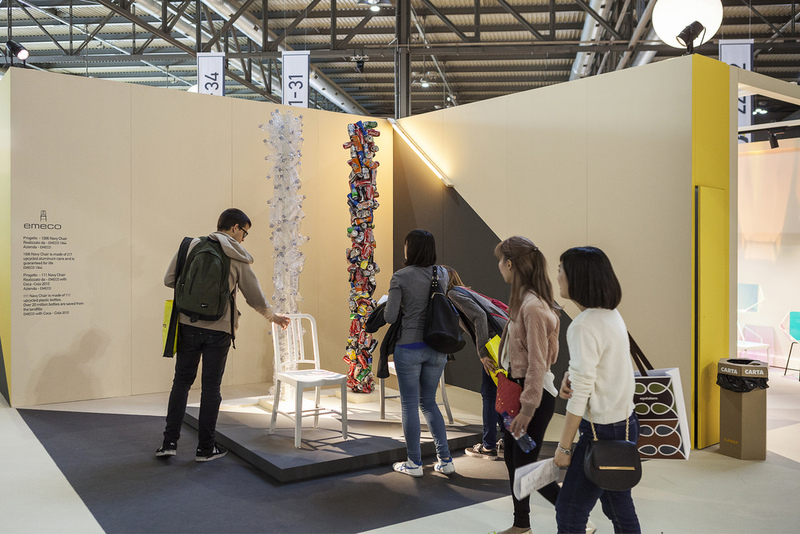 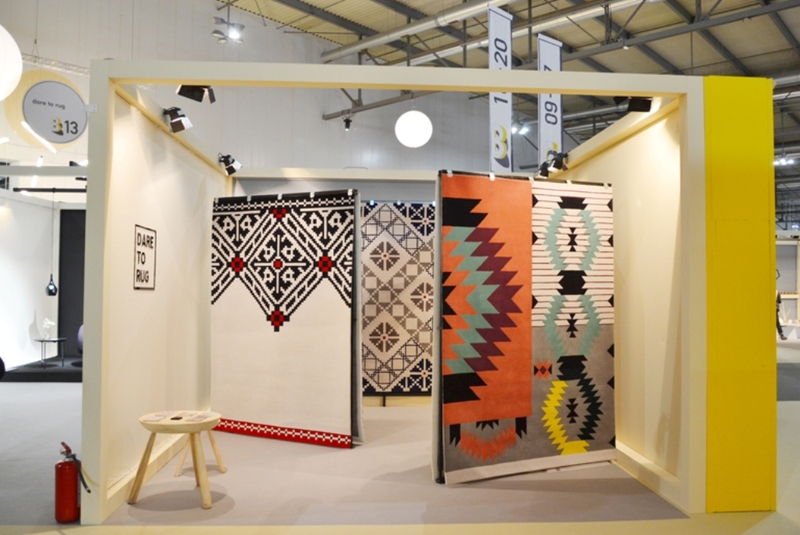 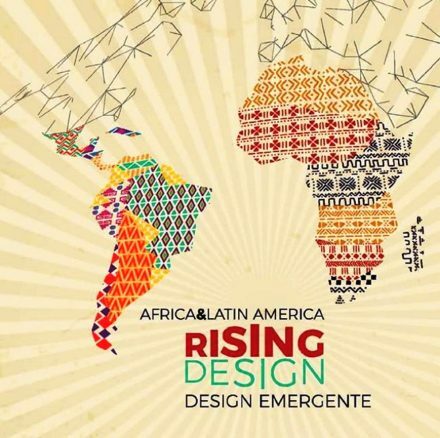 As always, a prestigious Selection Committee composed of important international figures from the worlds of design, manufacturing and communication chaired by Marva Griffin Wilshire, sifted through thousands of projects and singled out some 650, which were exhibited at this 19th edition. 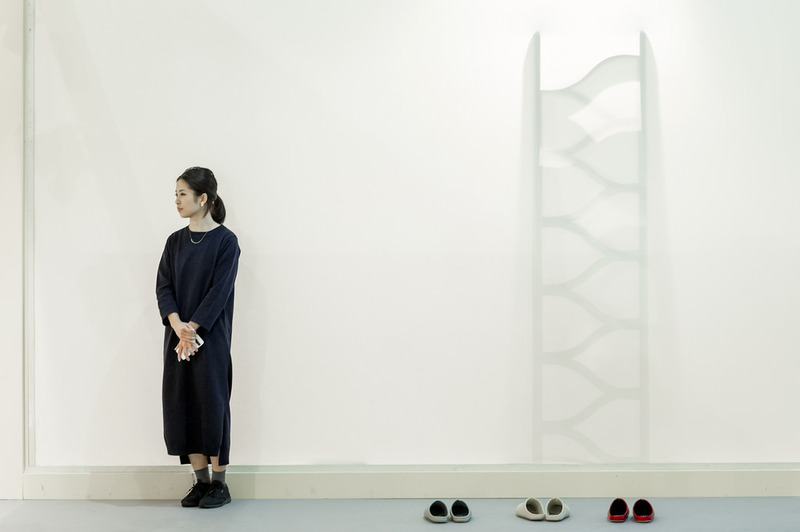 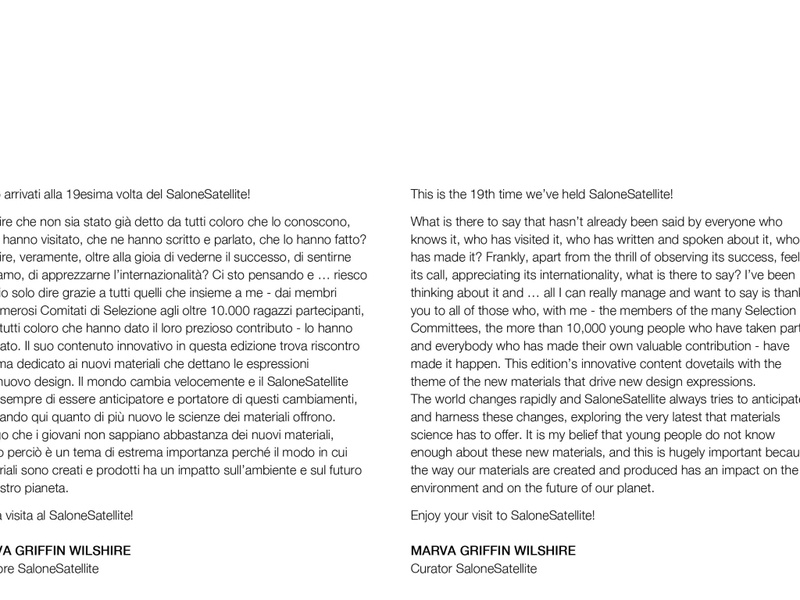 The selection process has always been extremely rigorous, in order to maintain Salone Satellite’s reputation for excellence, ‘matriculating’ promising young designers and helping to launch them on the market and on the road to stardom. 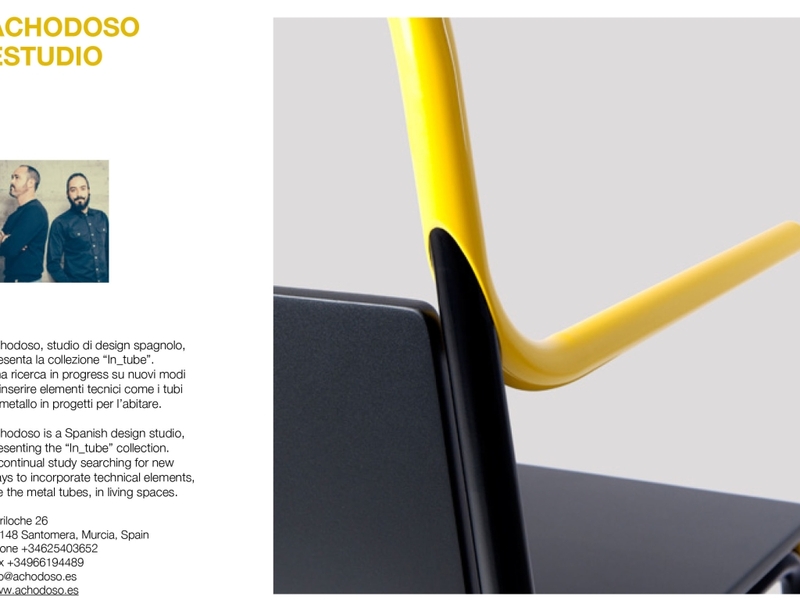 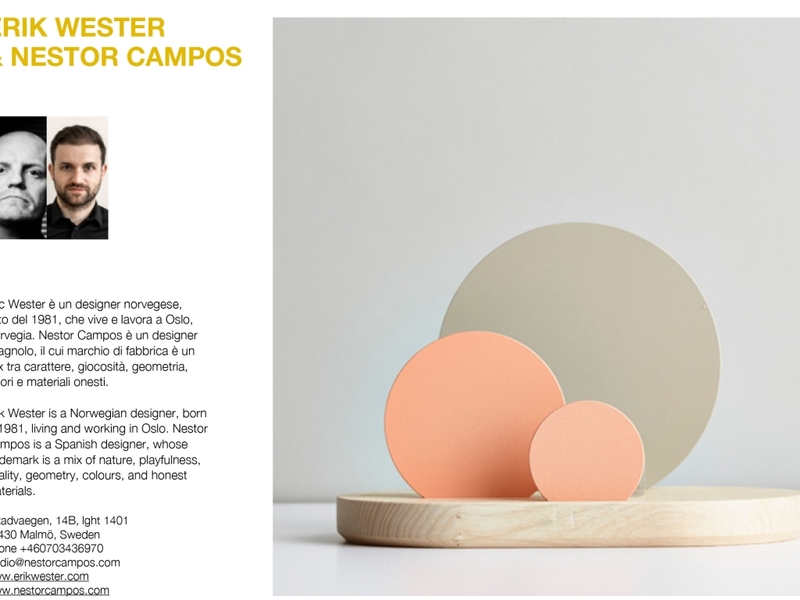 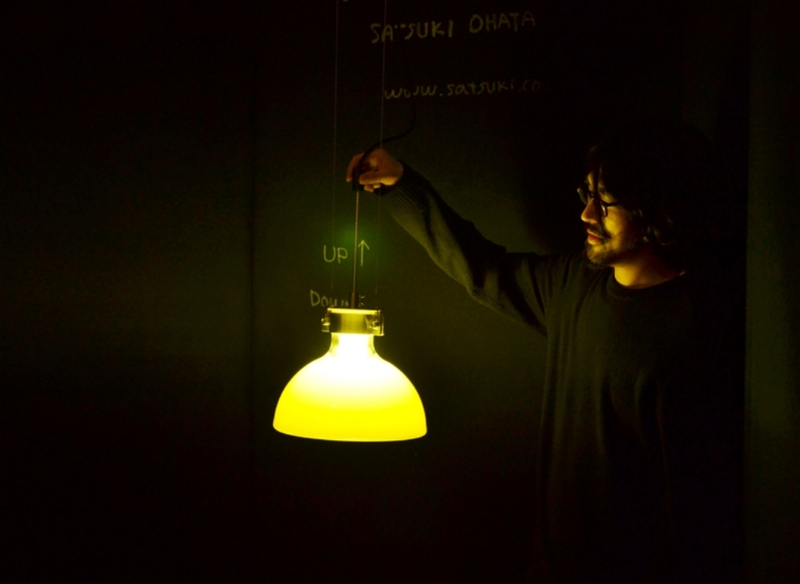 Pedro Paulo Franco, designer, Salone Satellite. 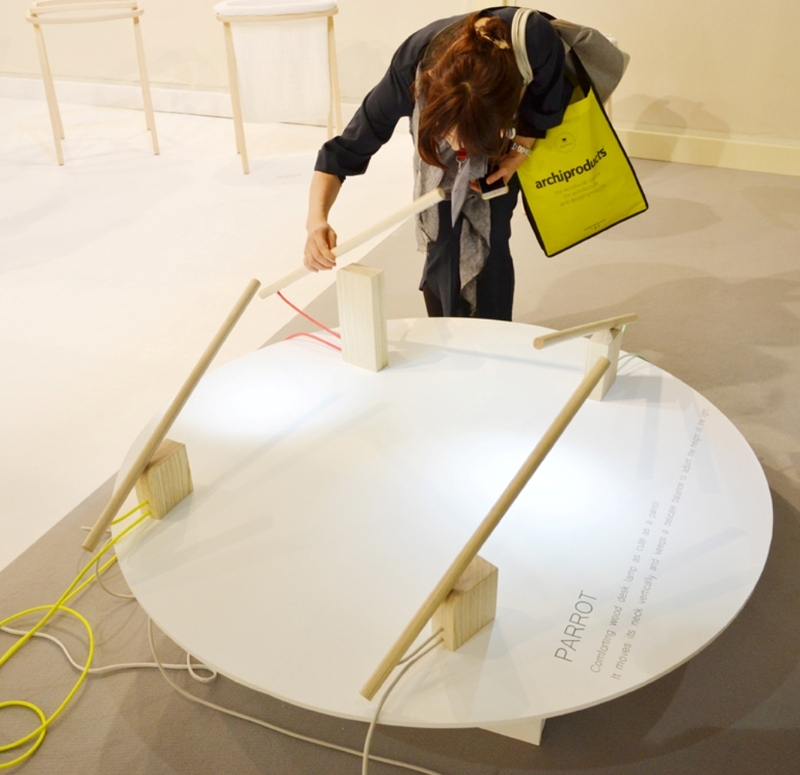 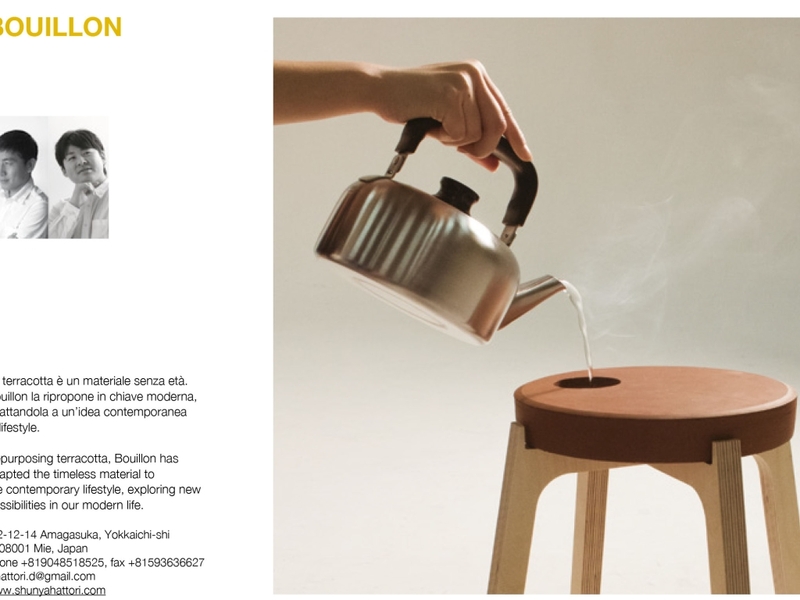 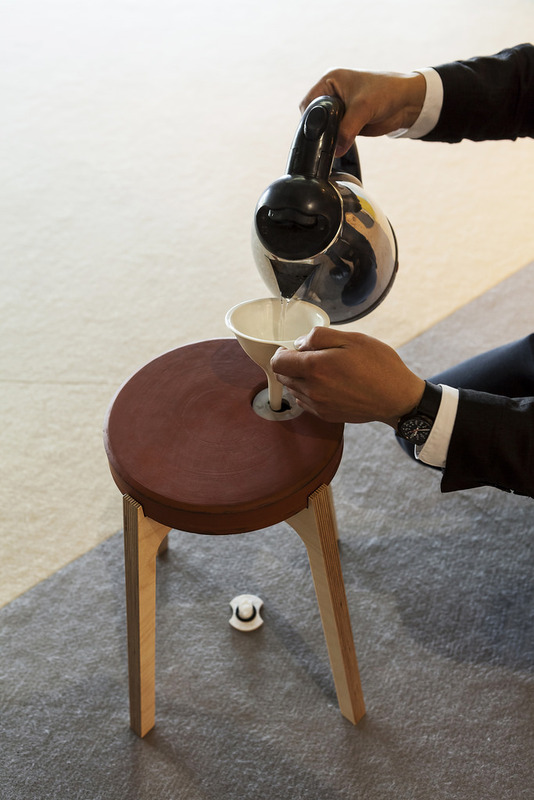 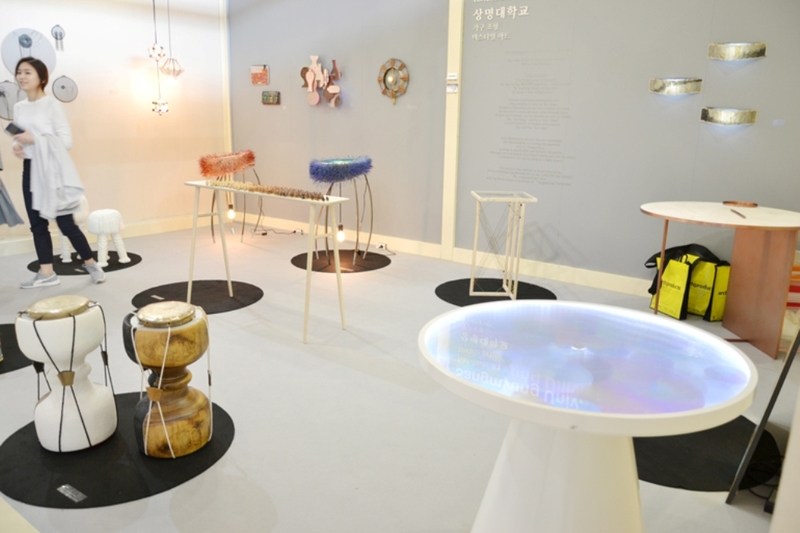 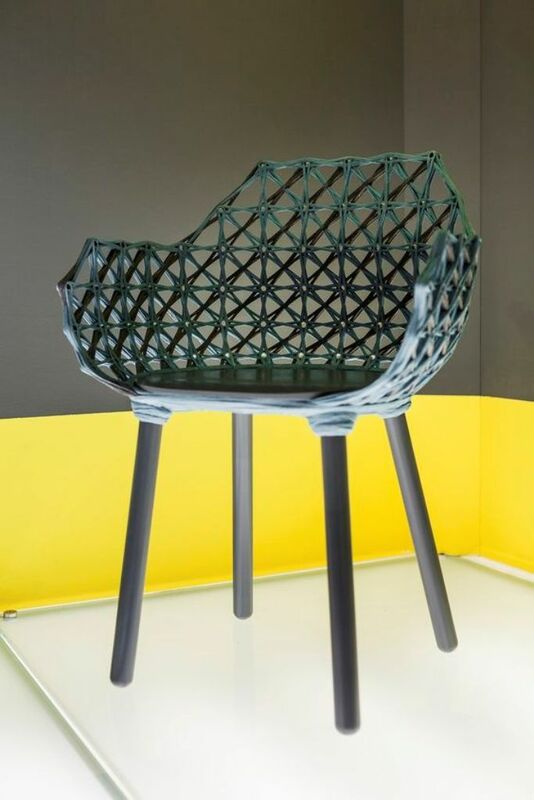 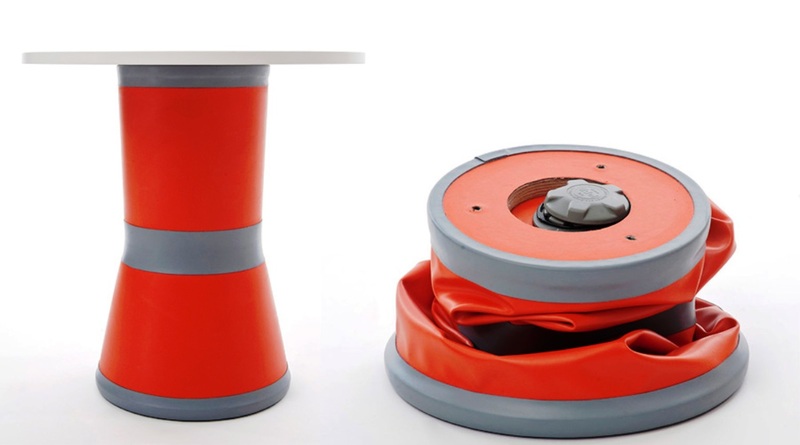 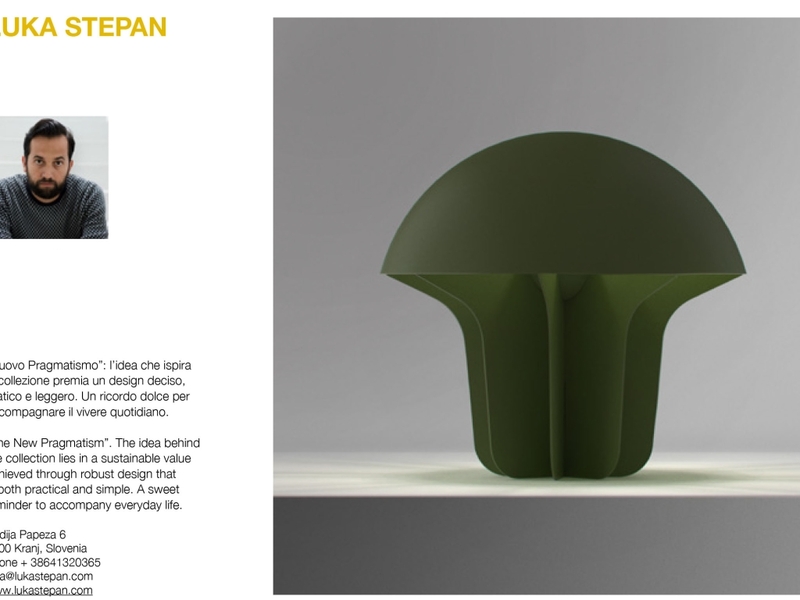 “Inflatable Sidetable” is an inflatable table developed as a response to the consumer society, and made of Hypalon, a highly durable silicon-based material used in the industrial field. 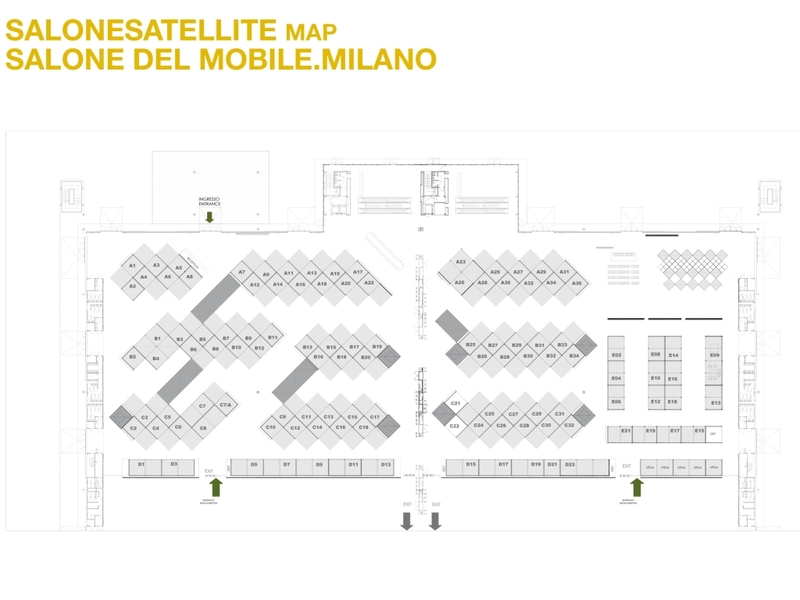 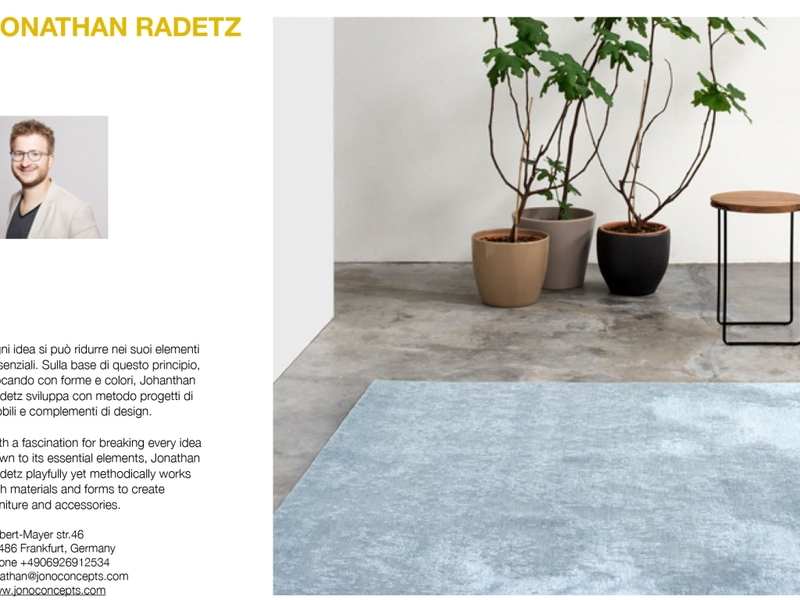 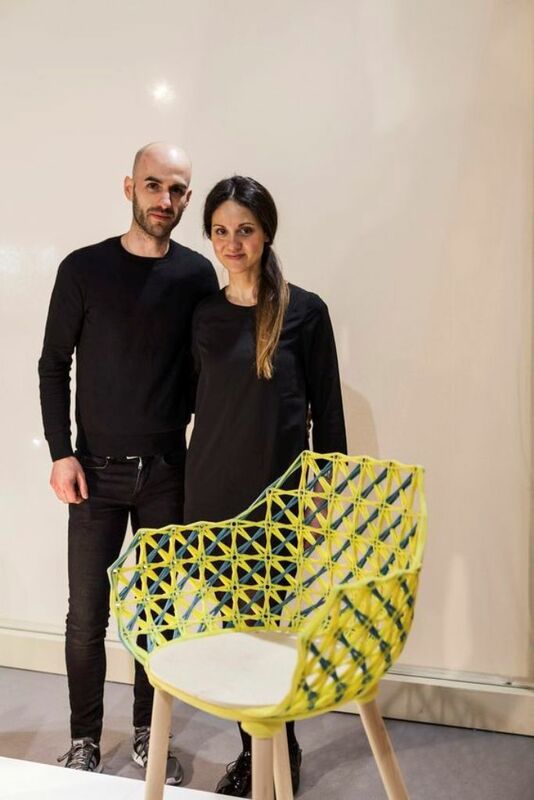 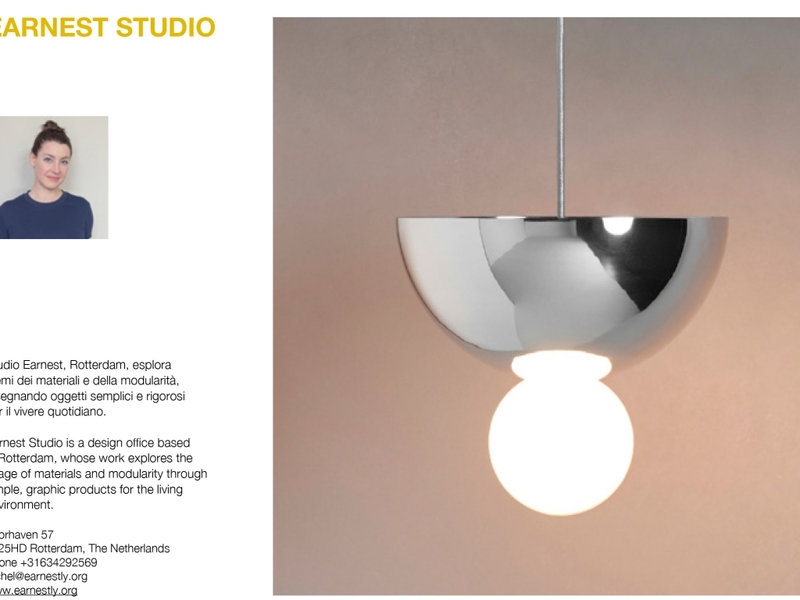 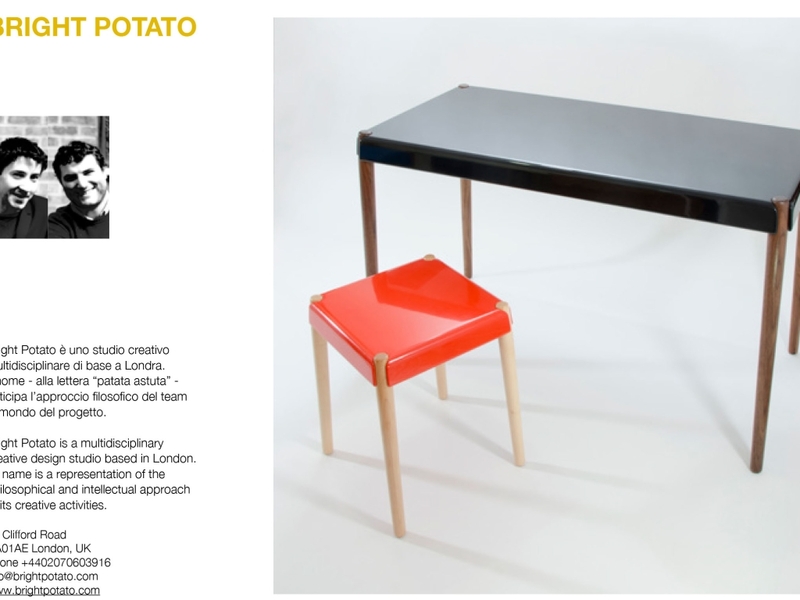 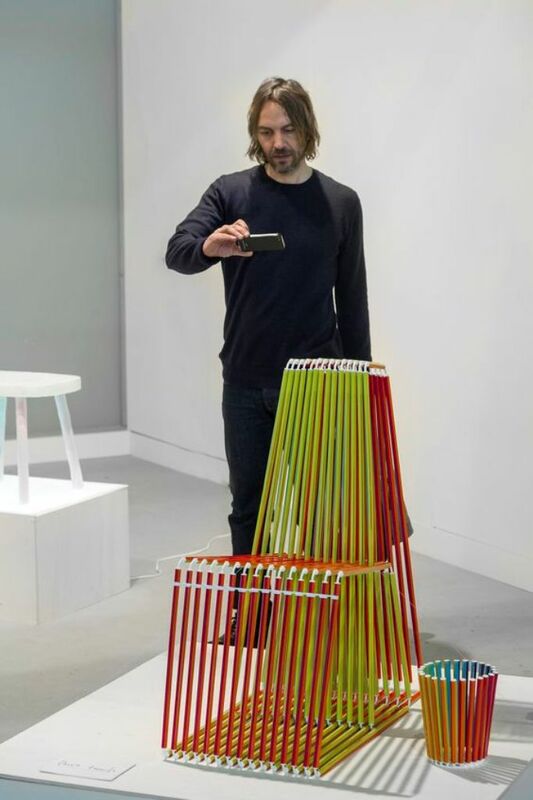 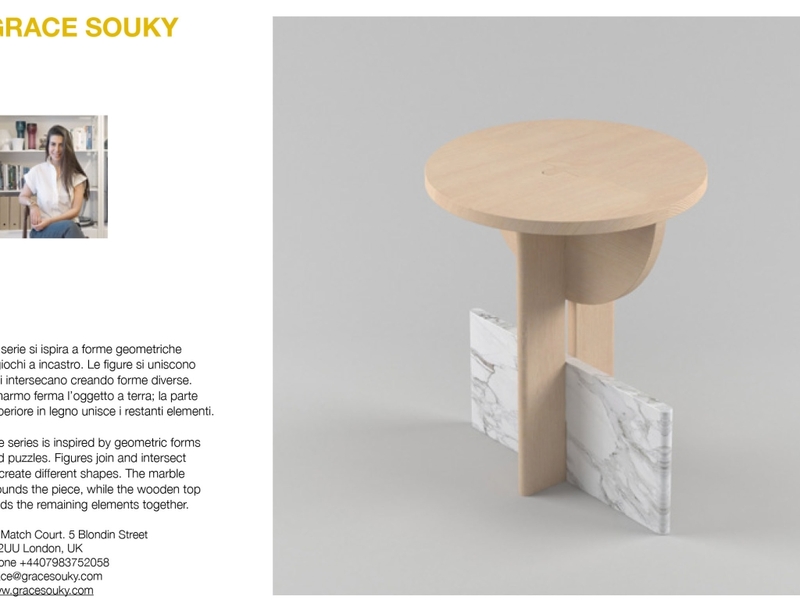 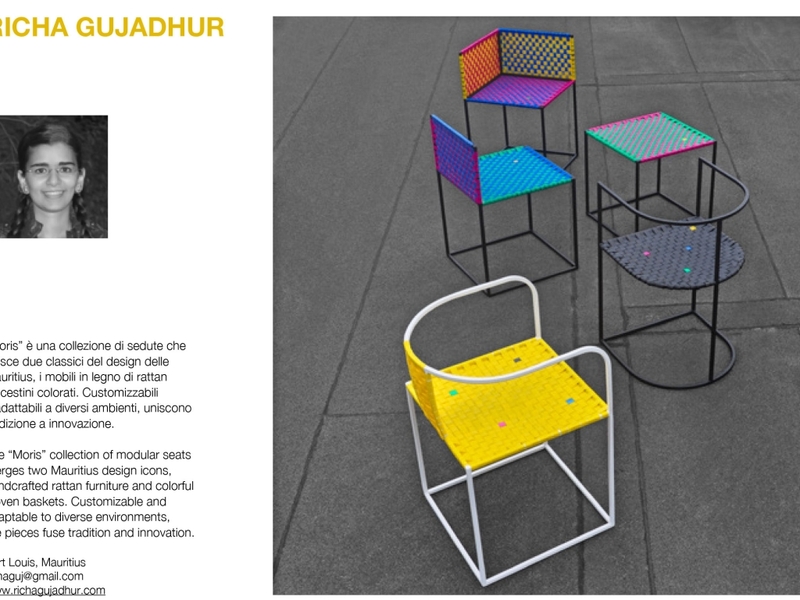 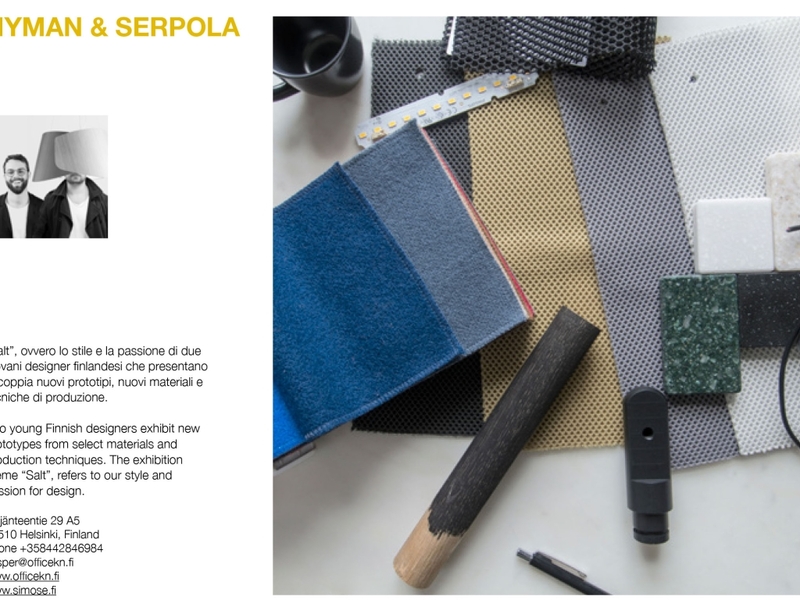 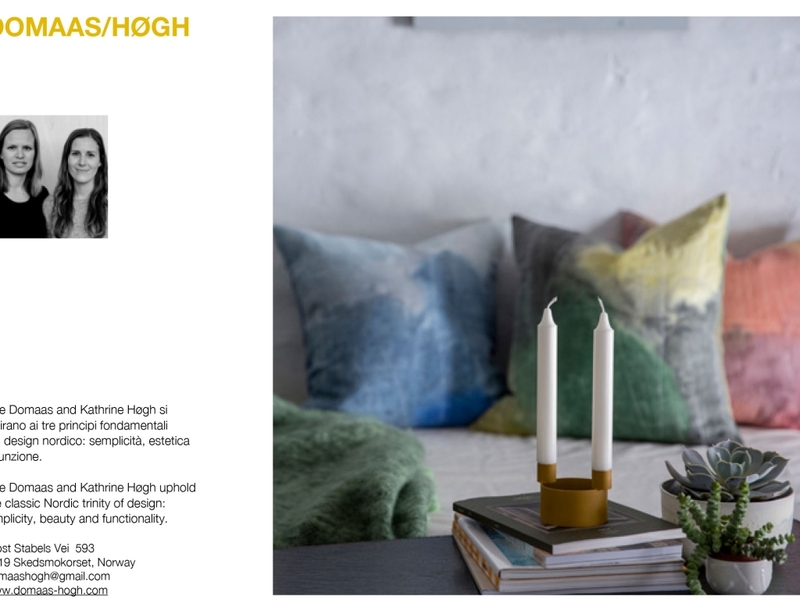 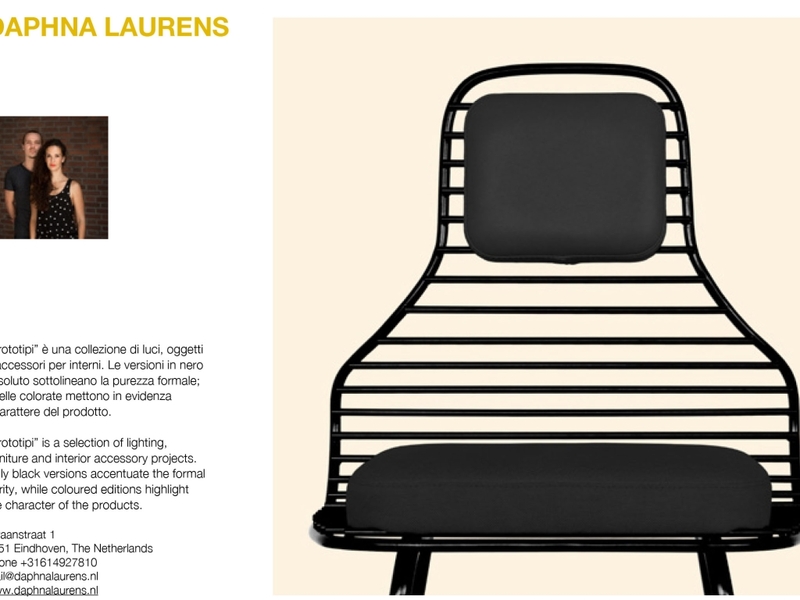 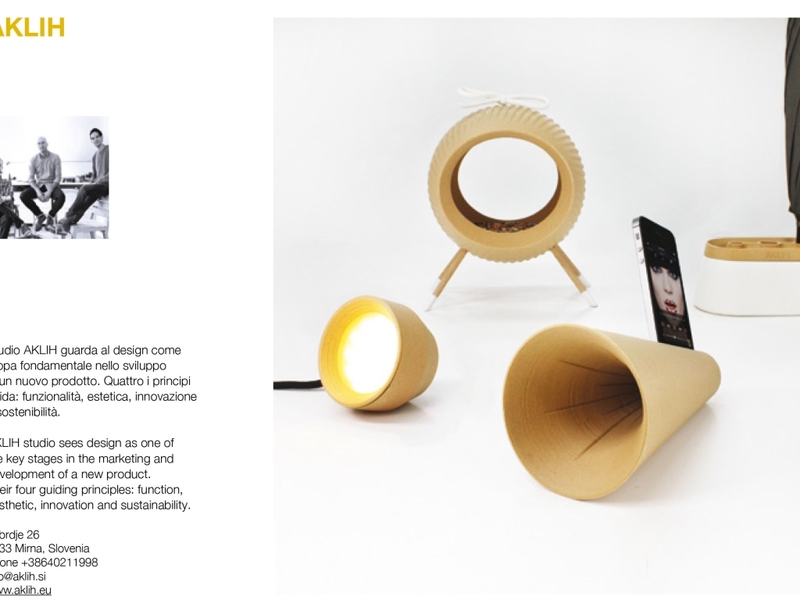 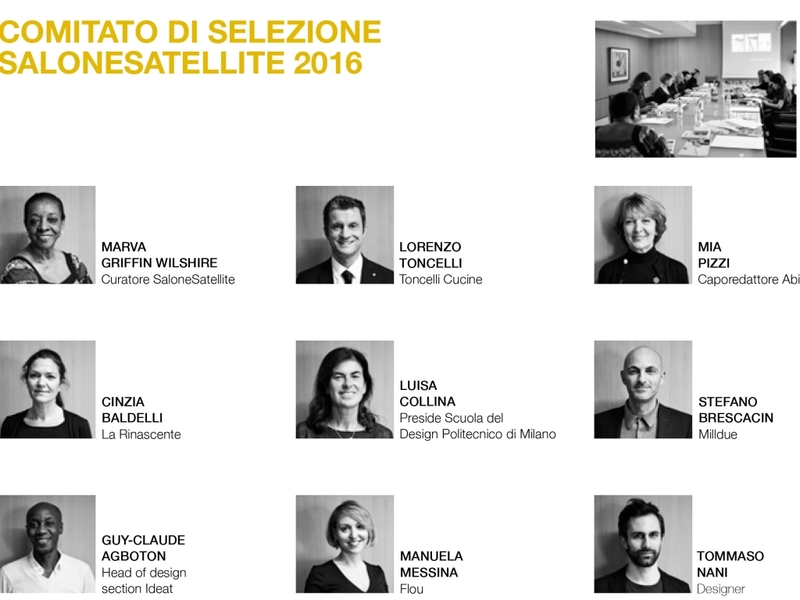 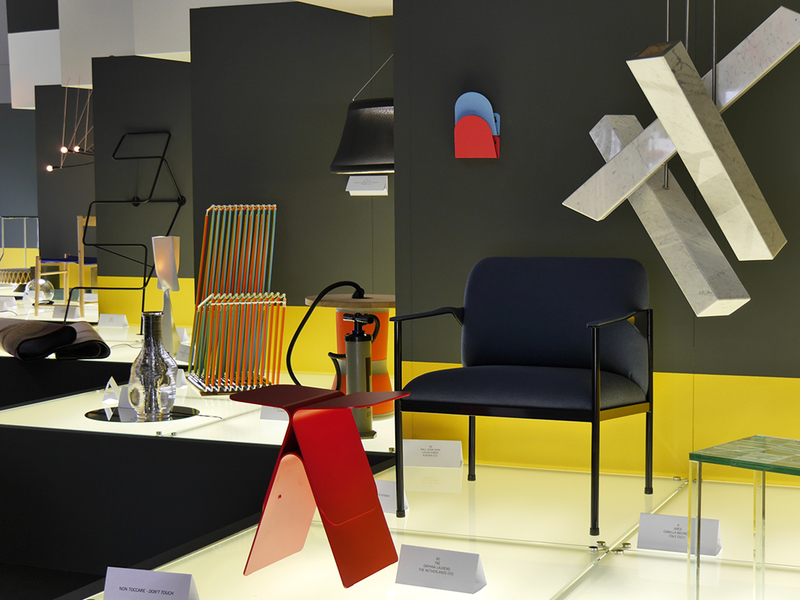 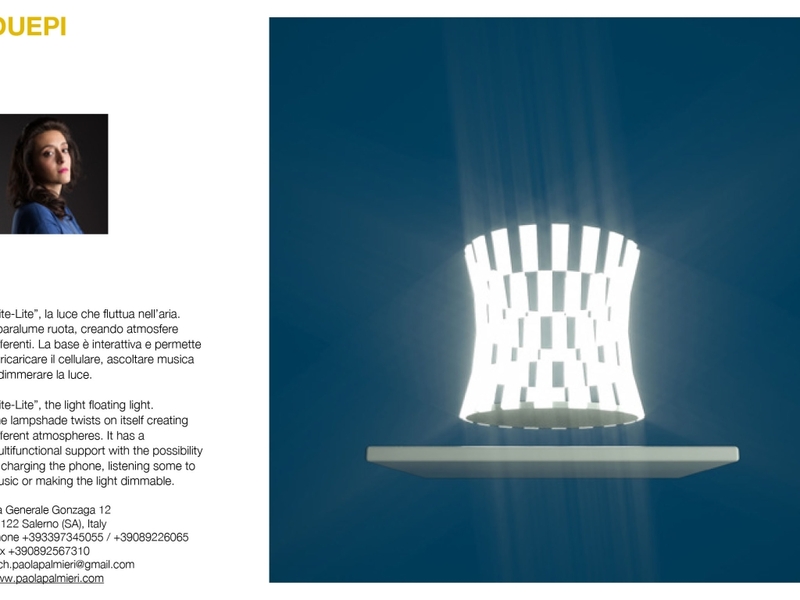 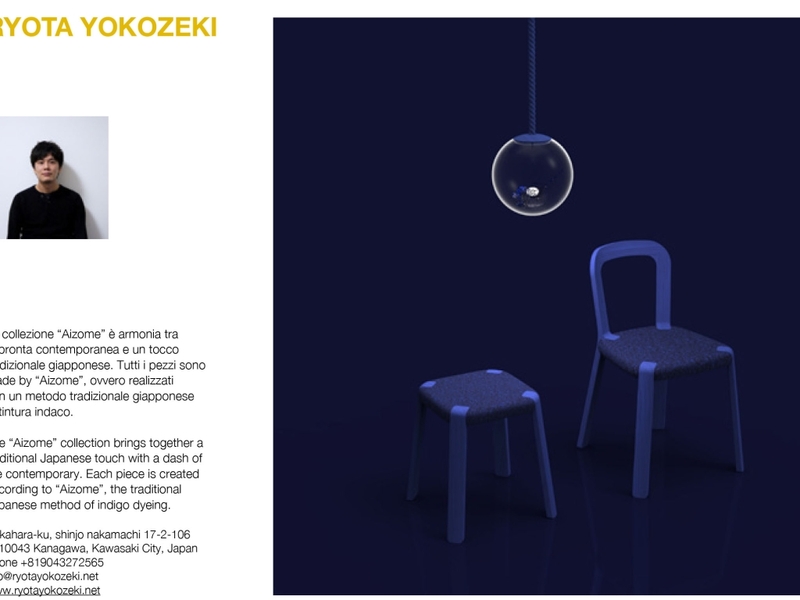 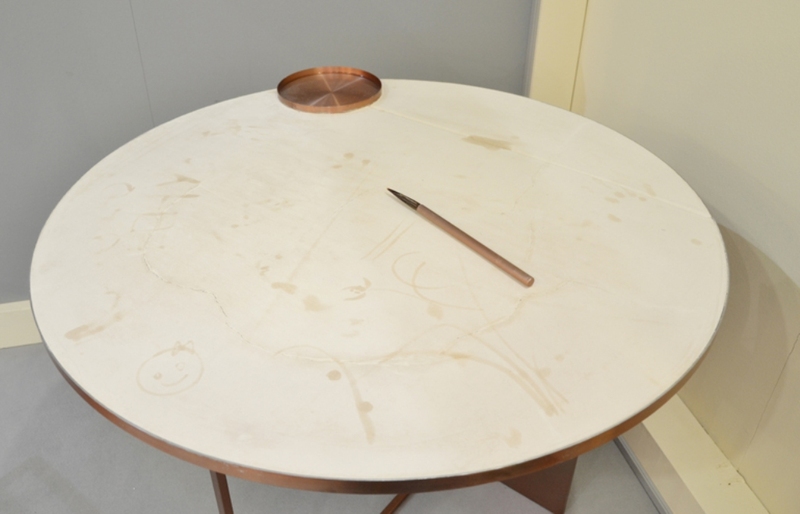 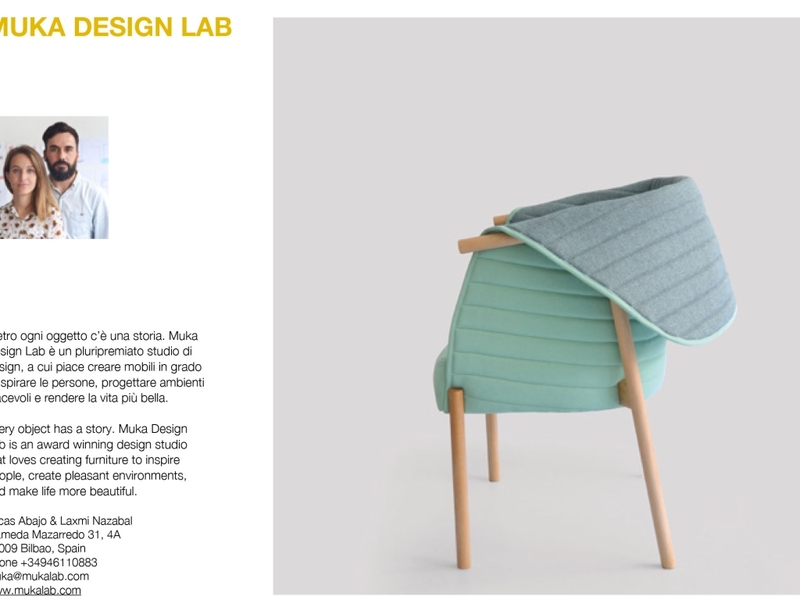 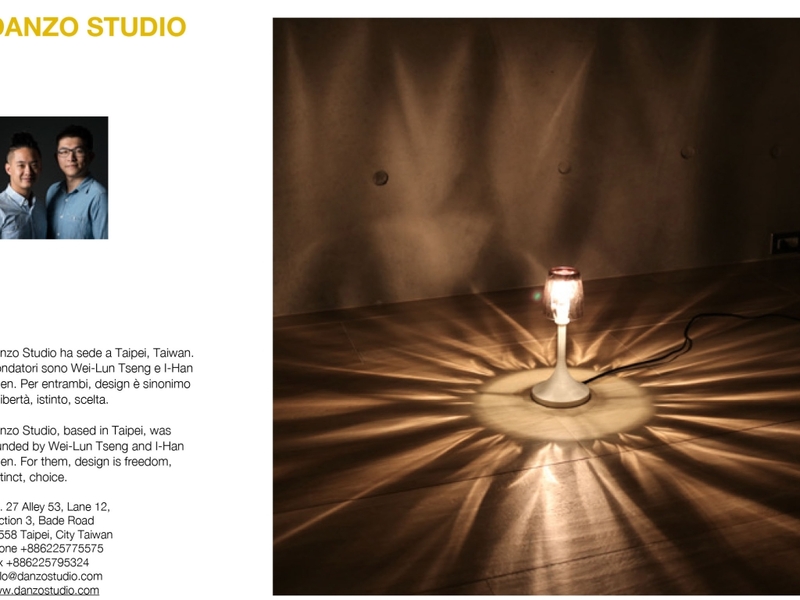 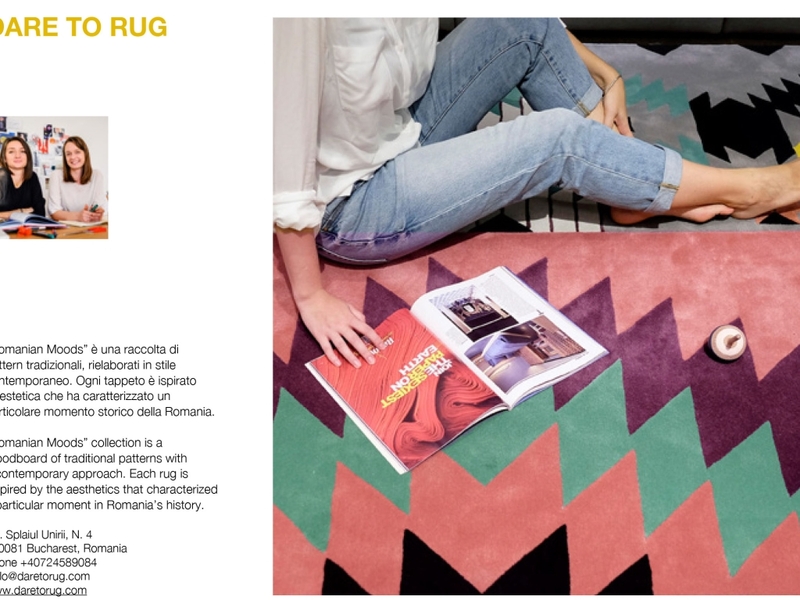 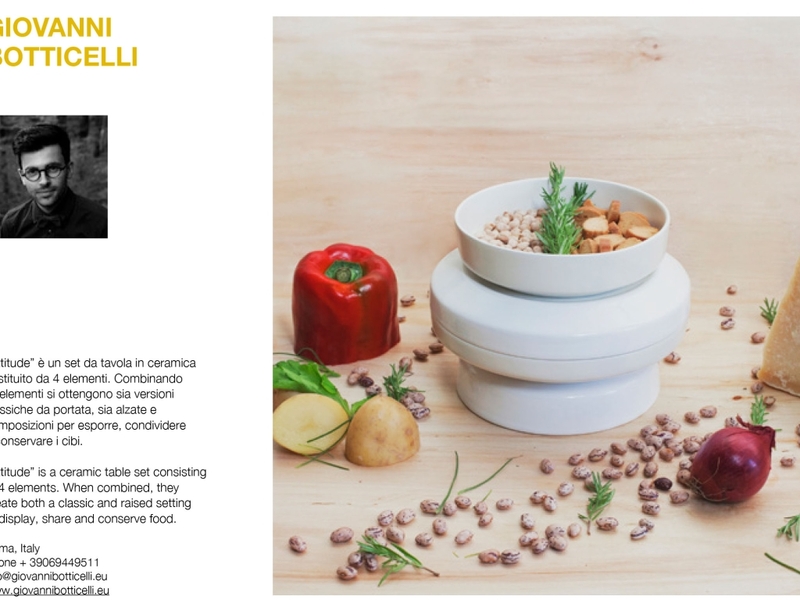 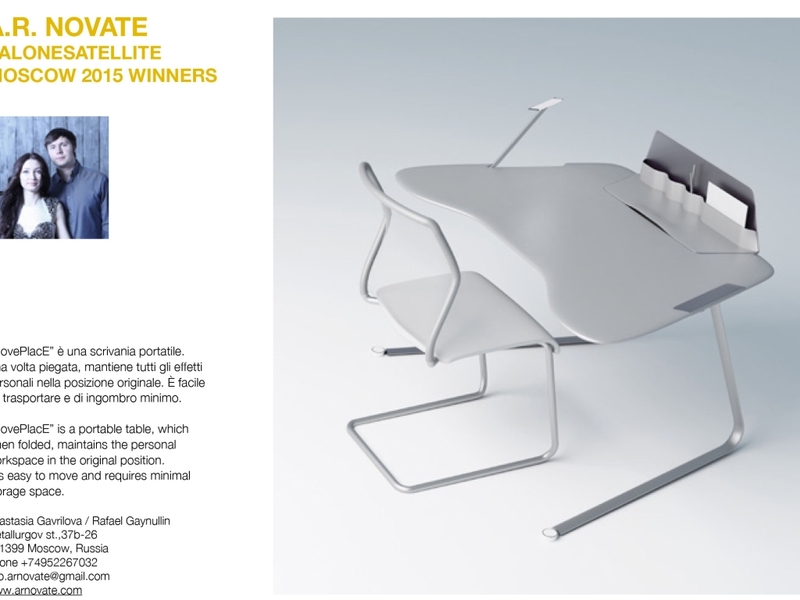 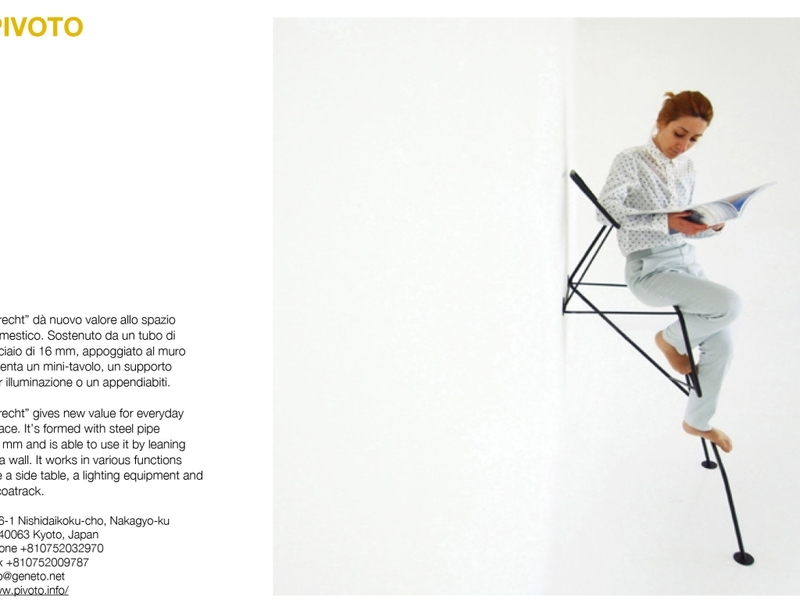 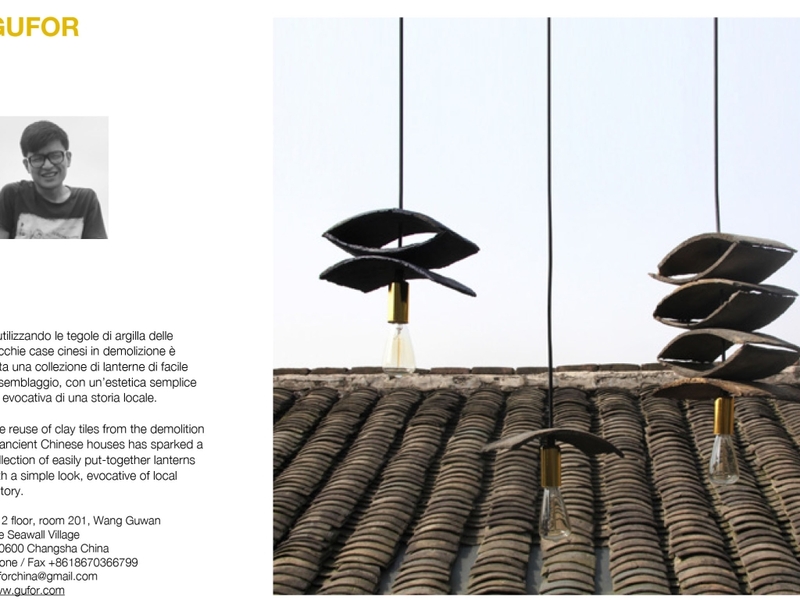 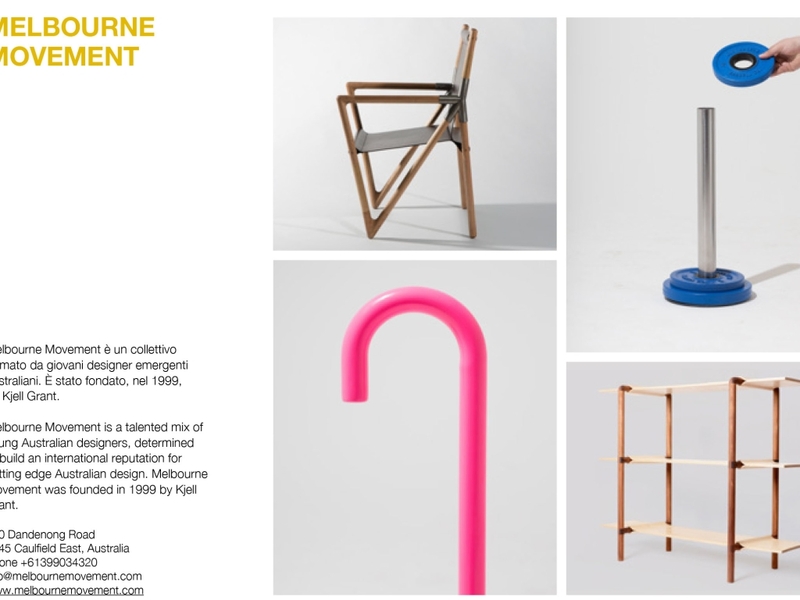 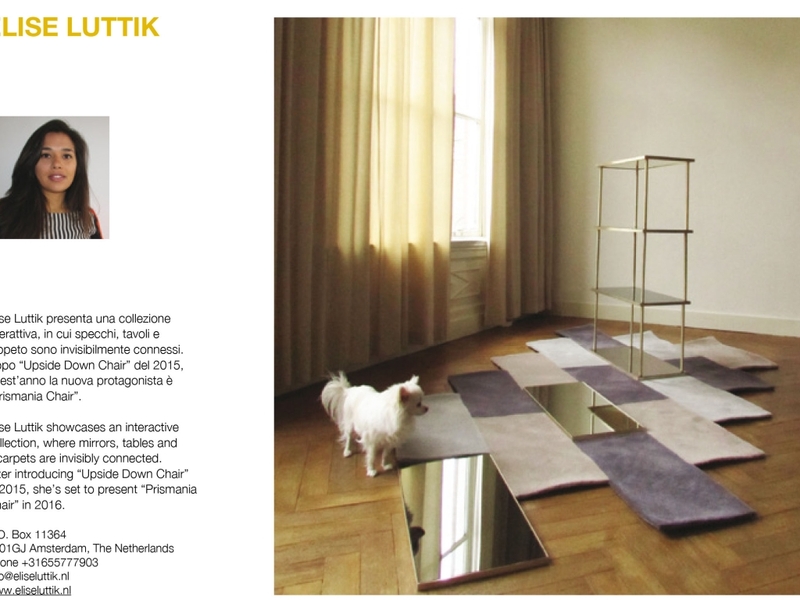 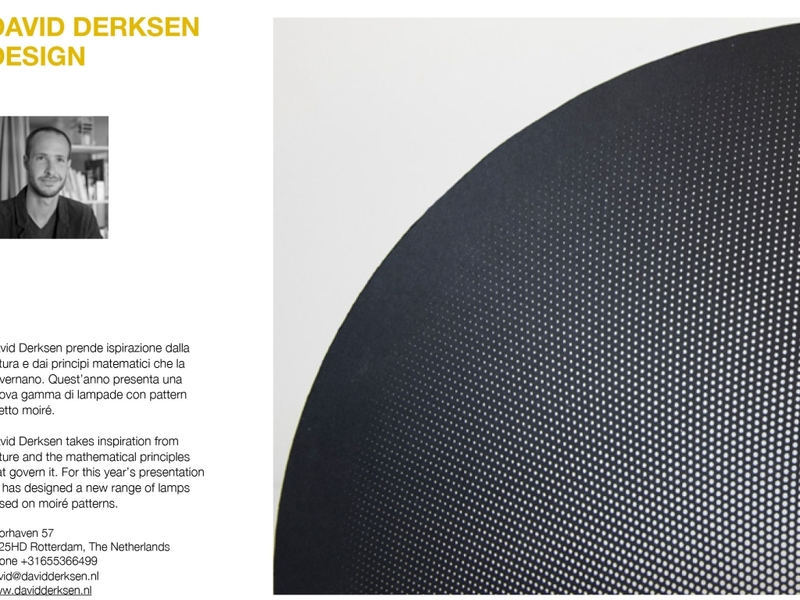 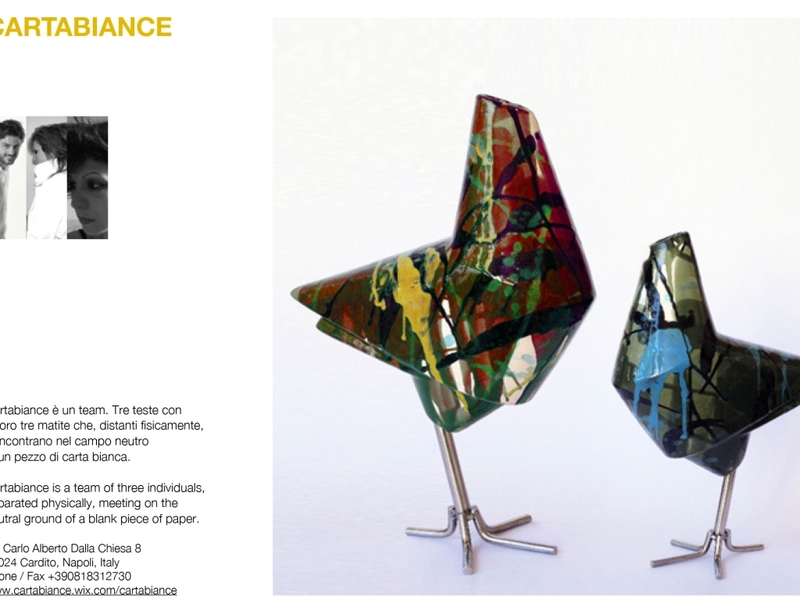 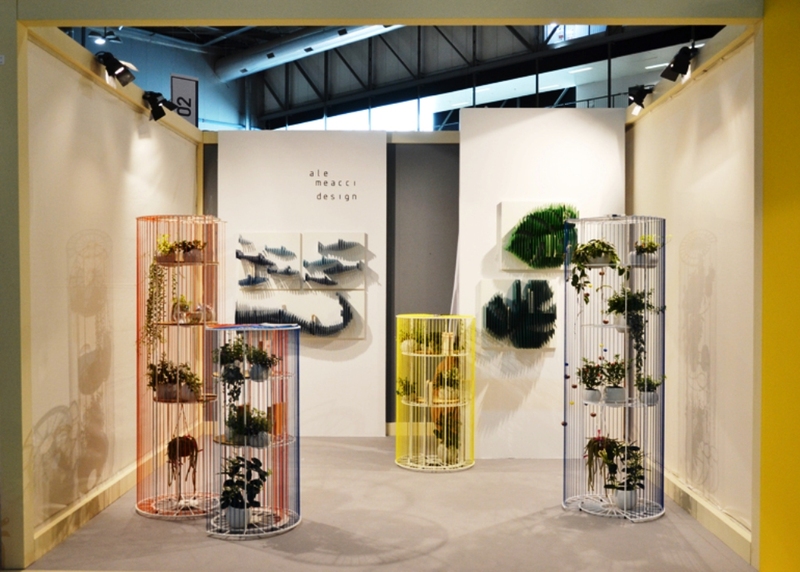 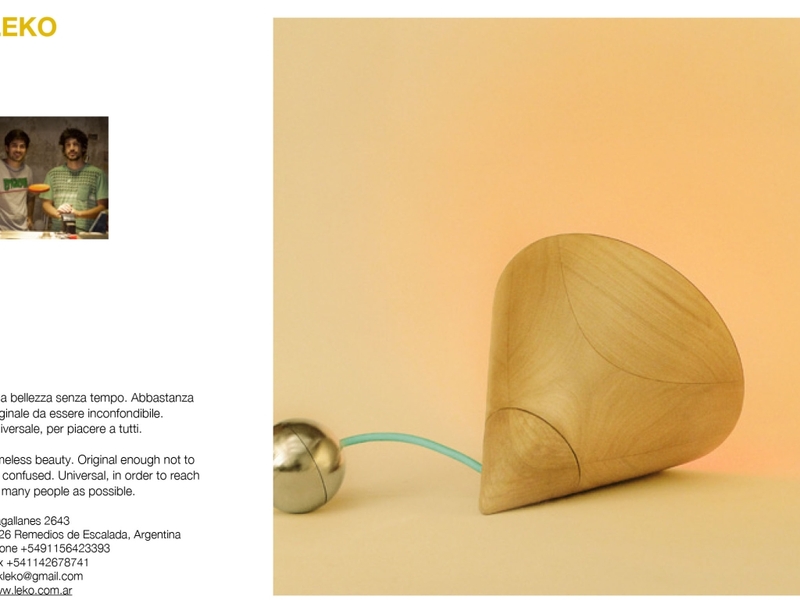 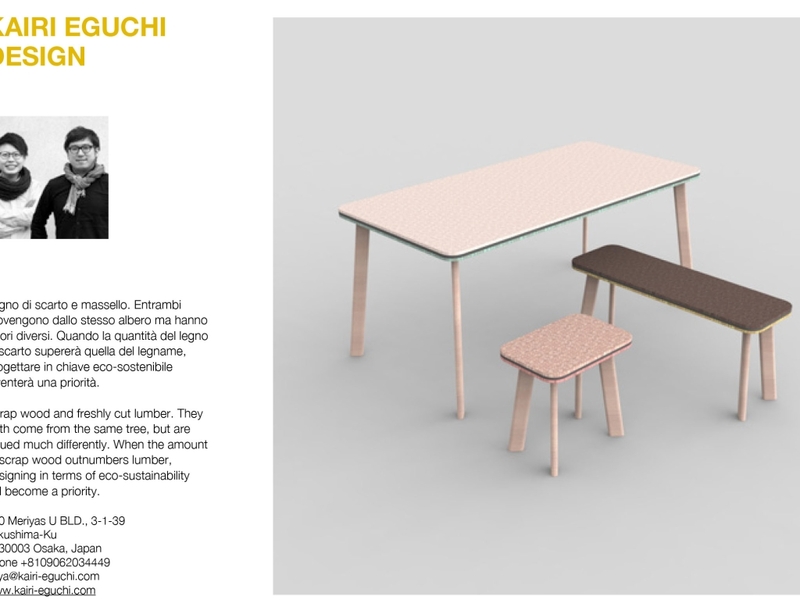 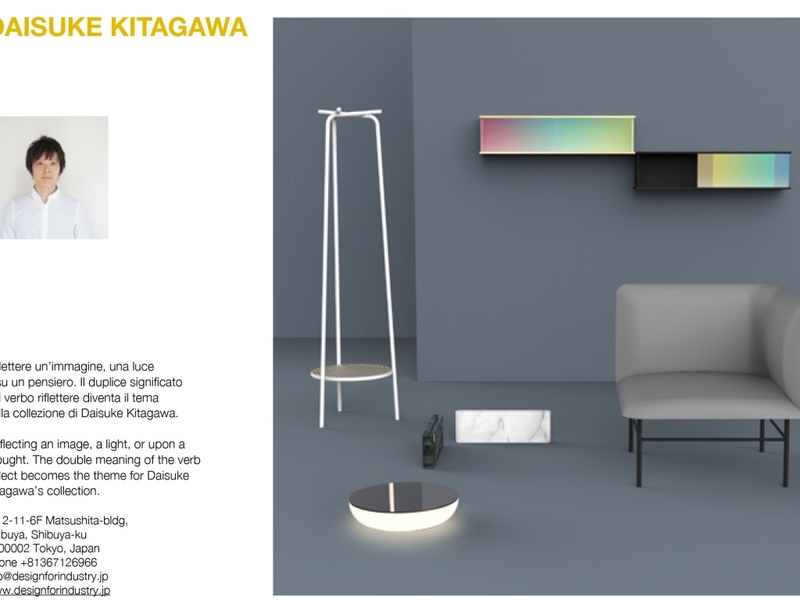 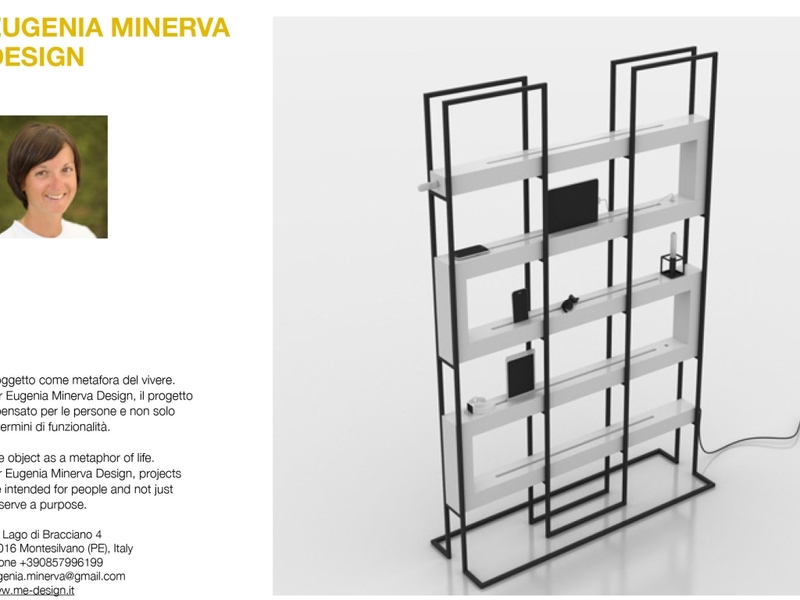 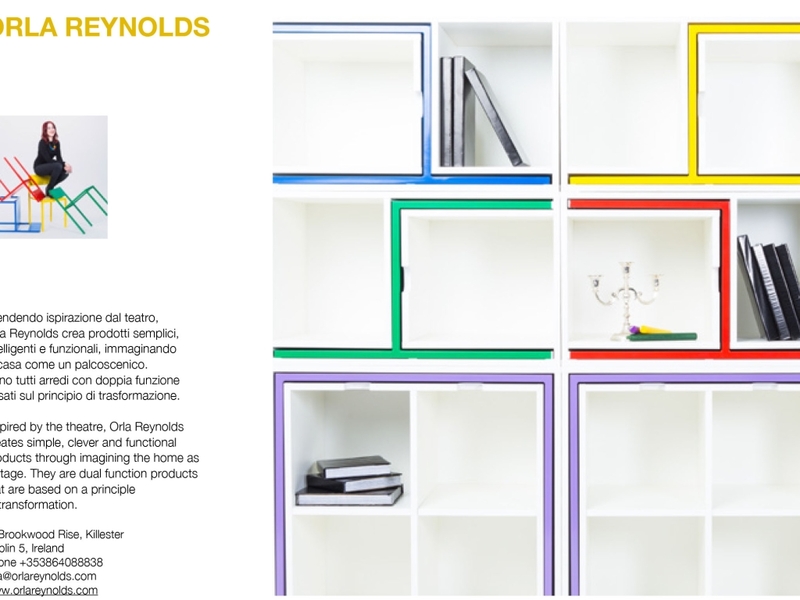 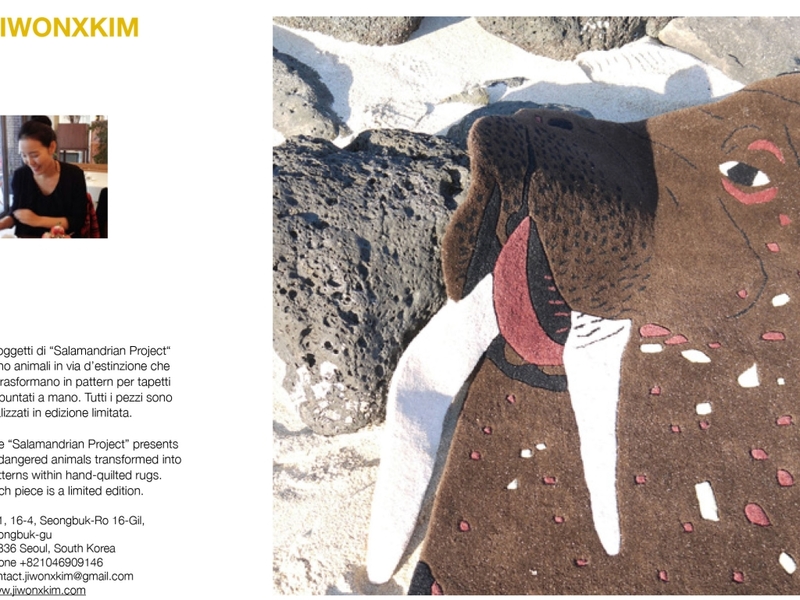 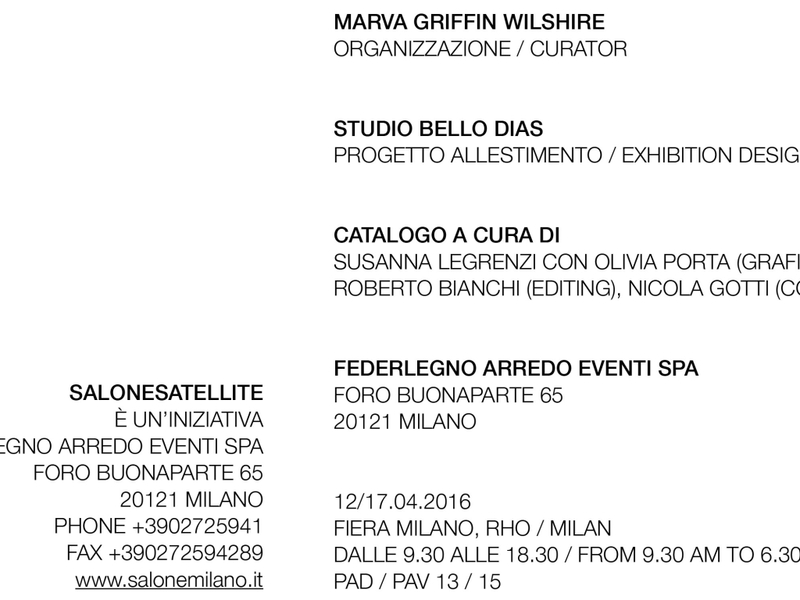 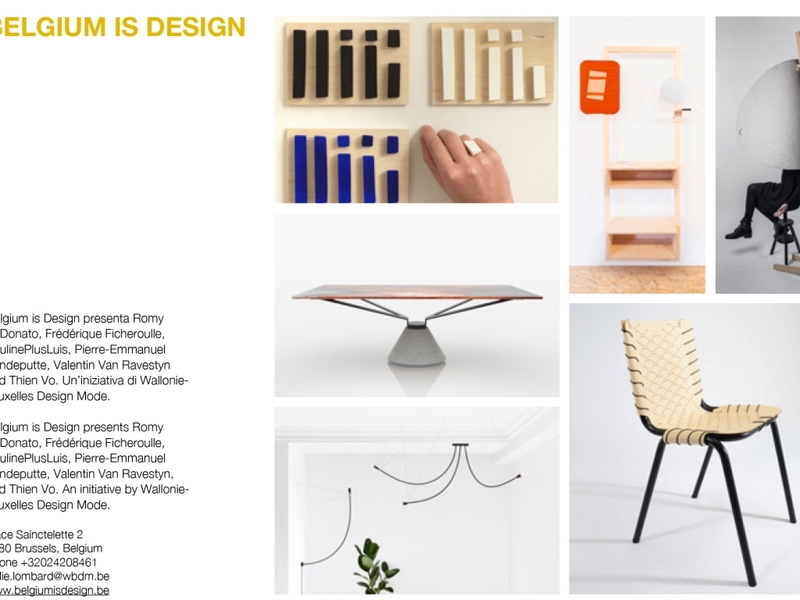 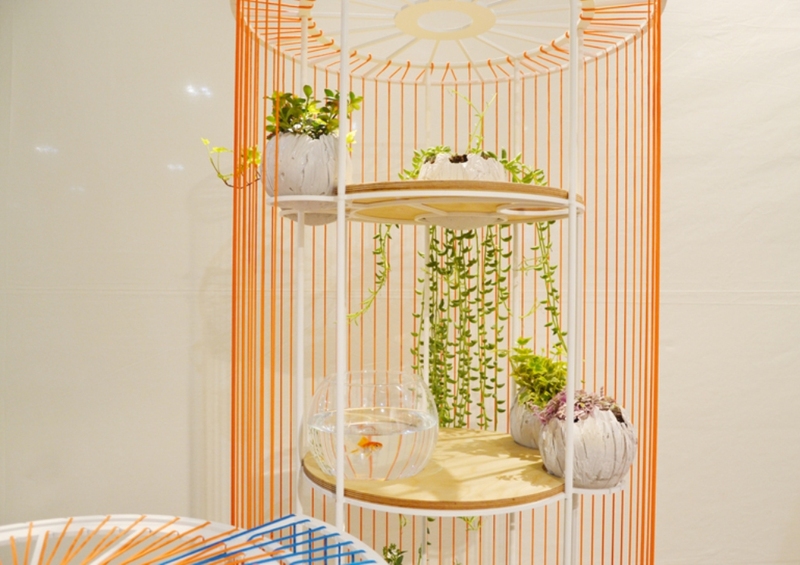 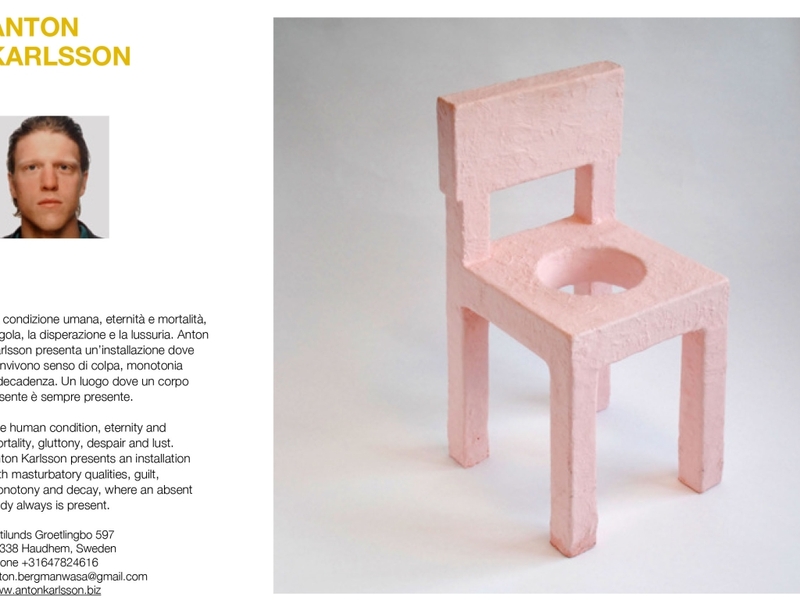 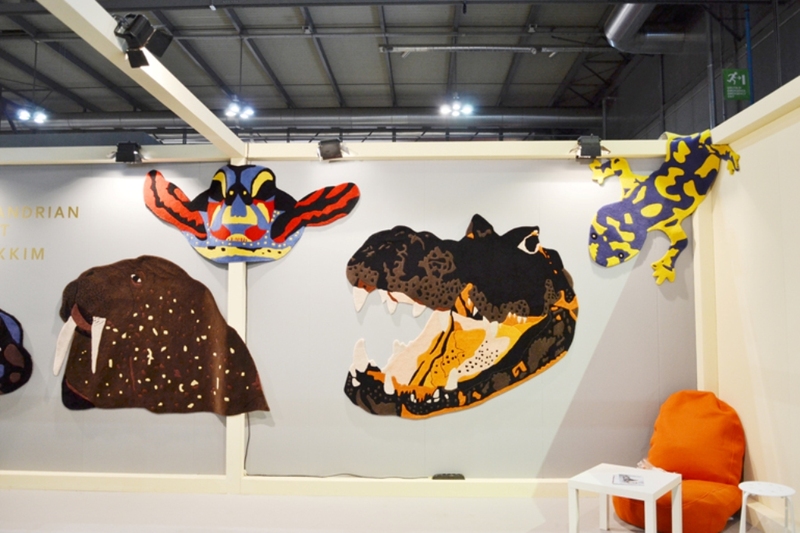 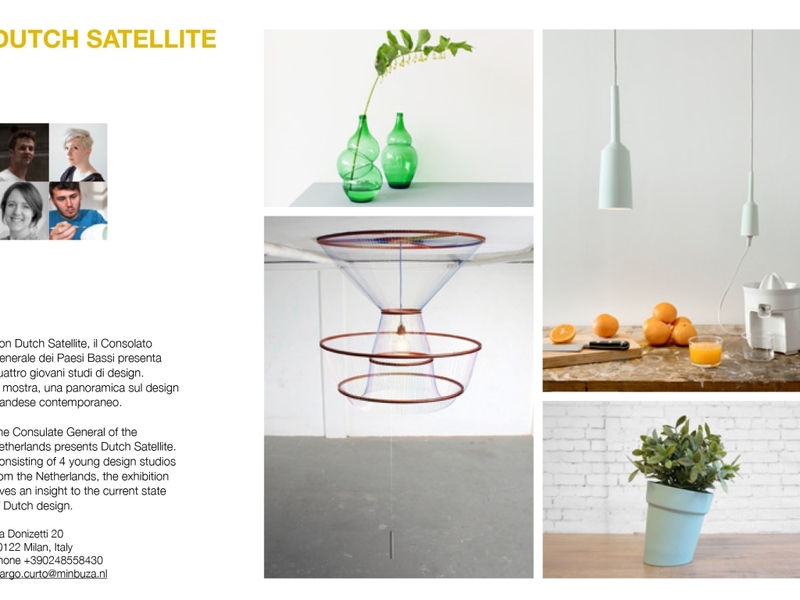 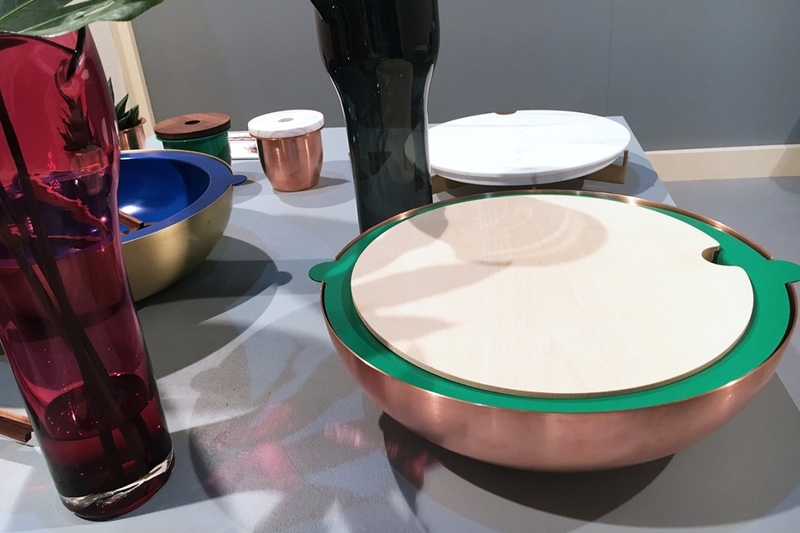 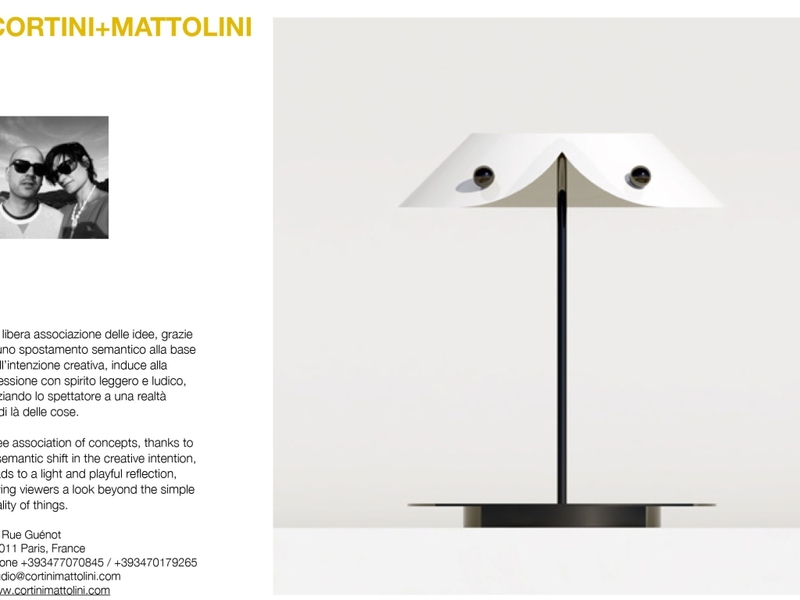 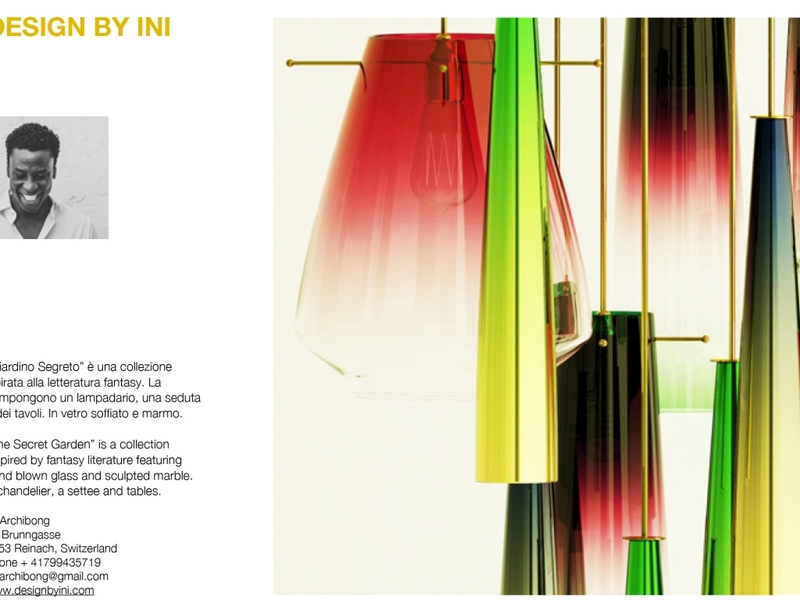 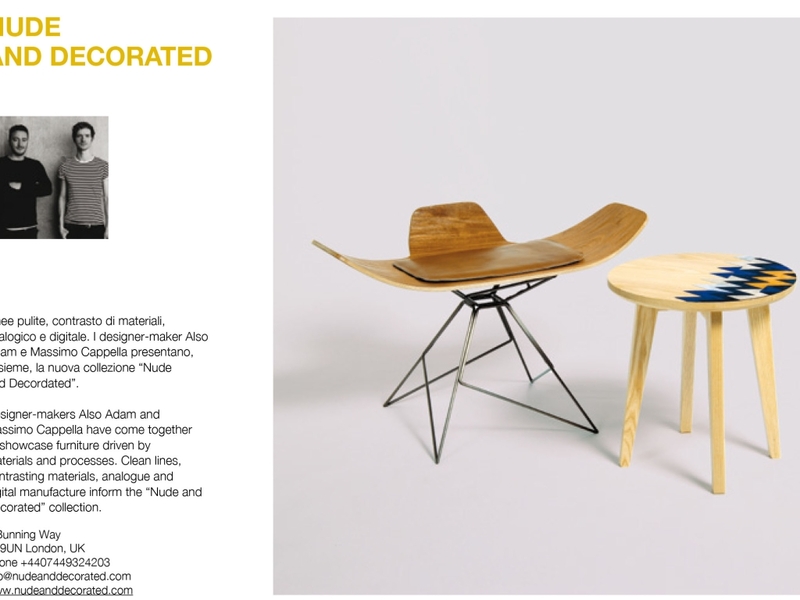 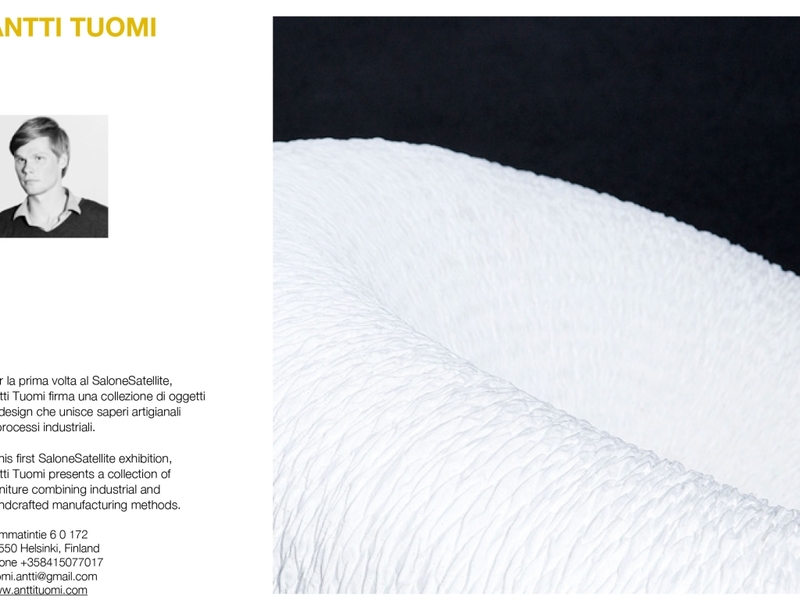 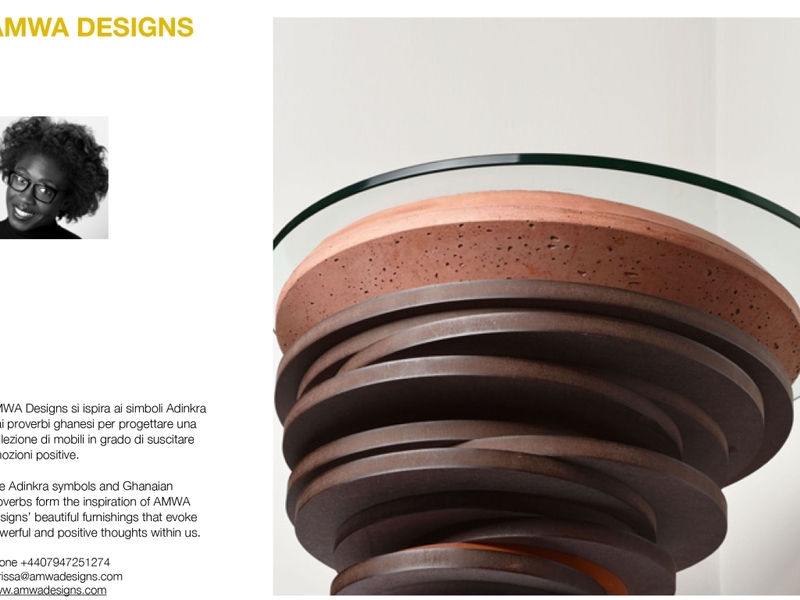 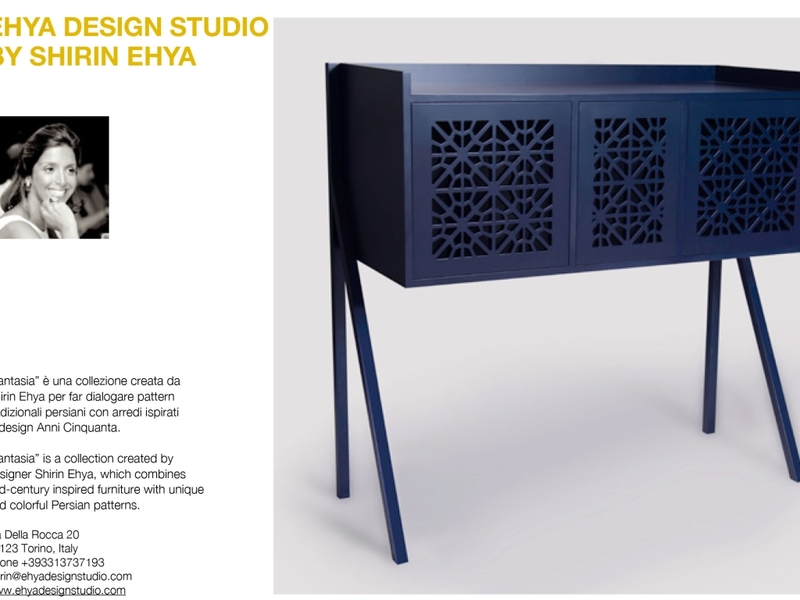 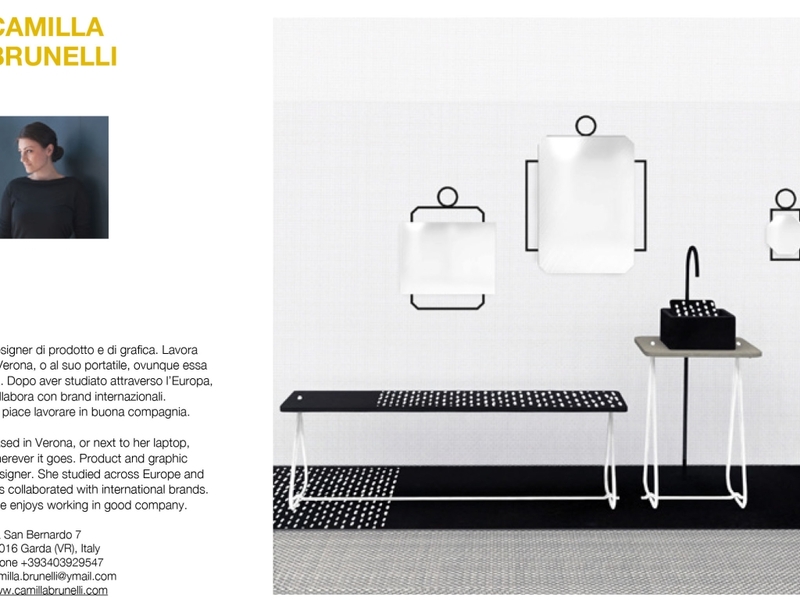 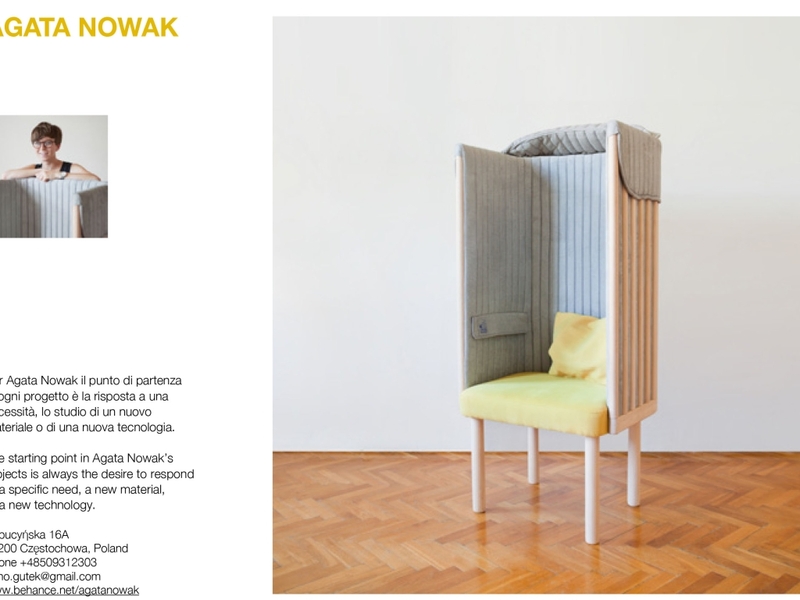 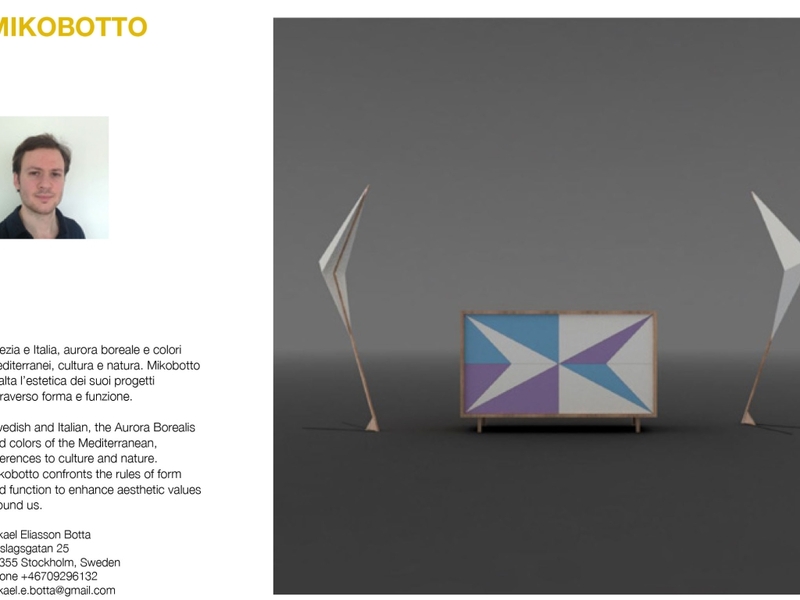 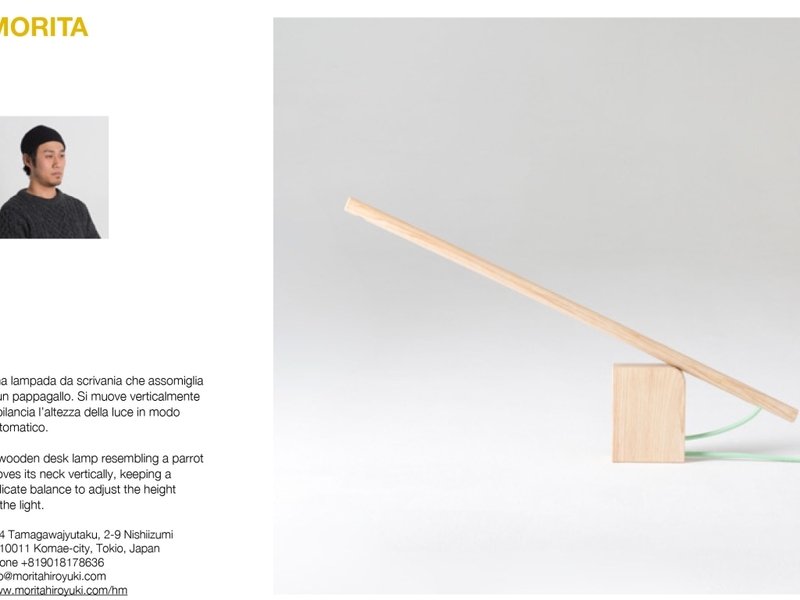 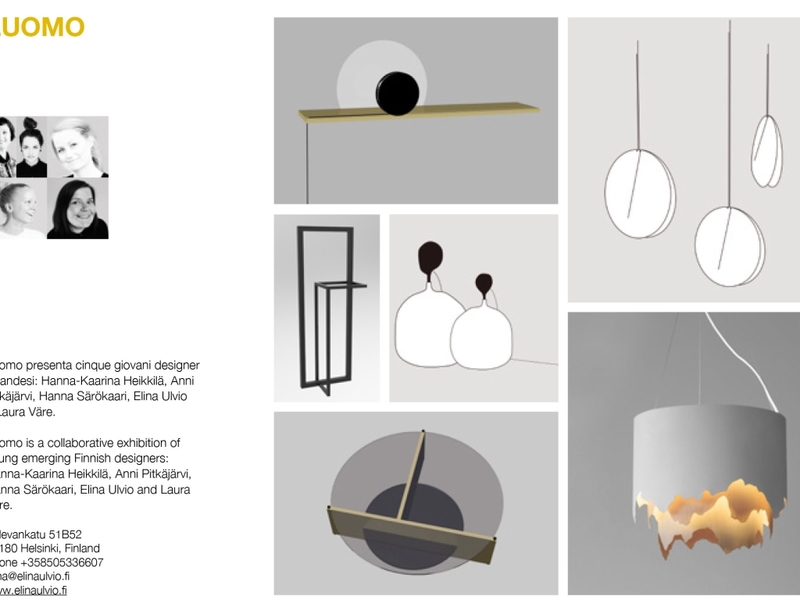 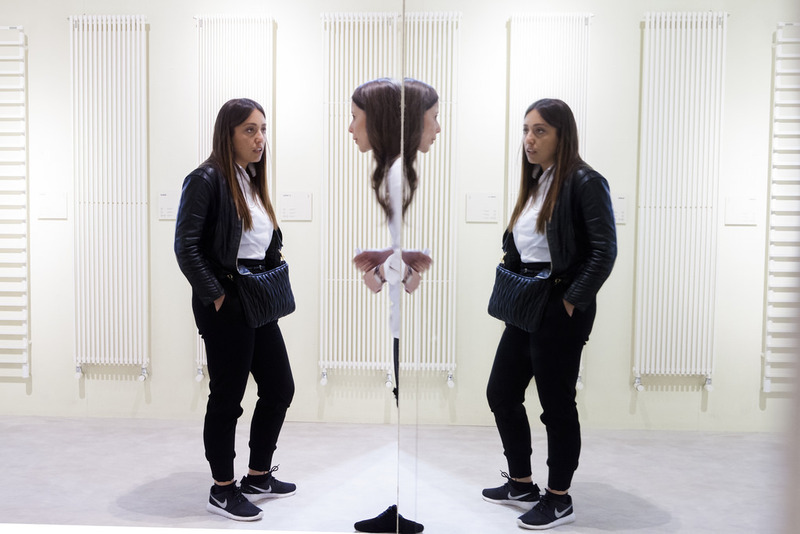 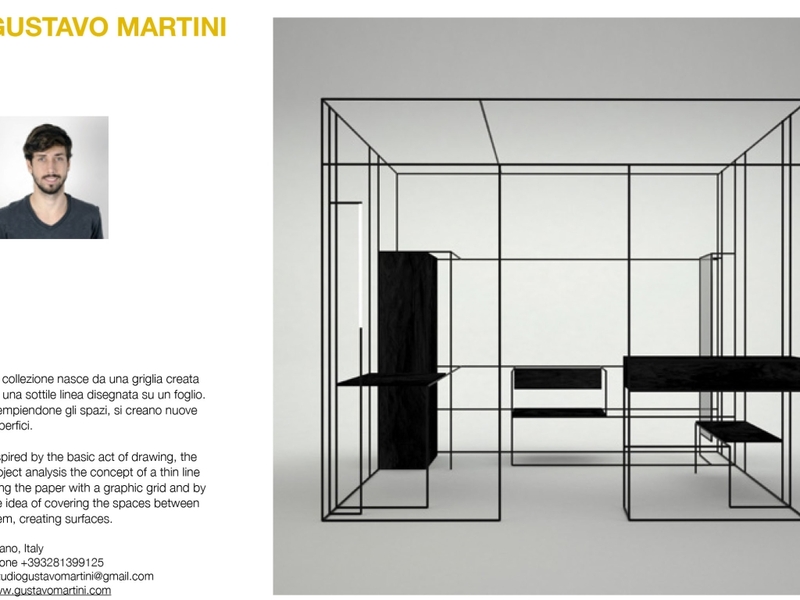 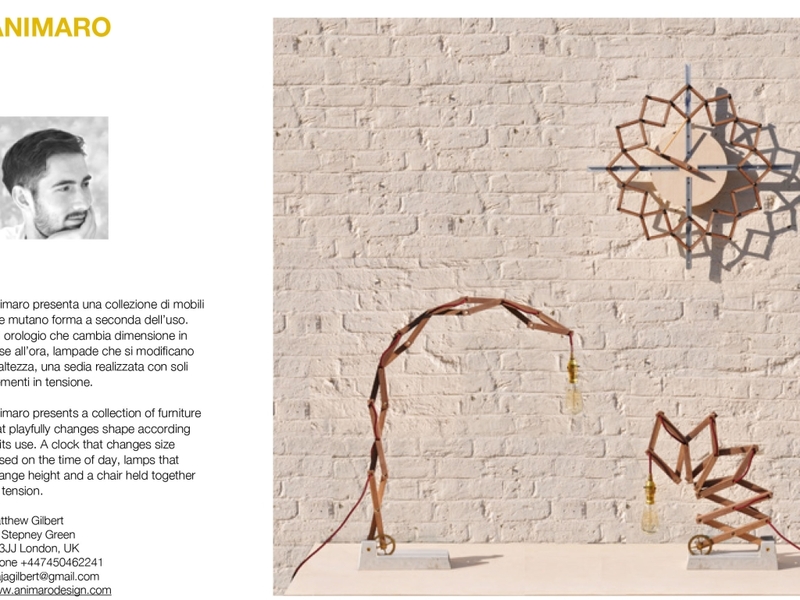 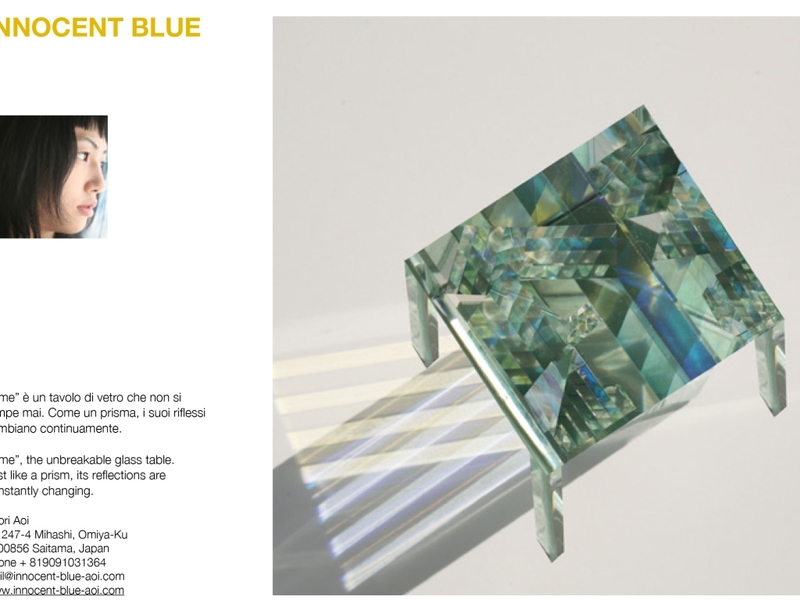 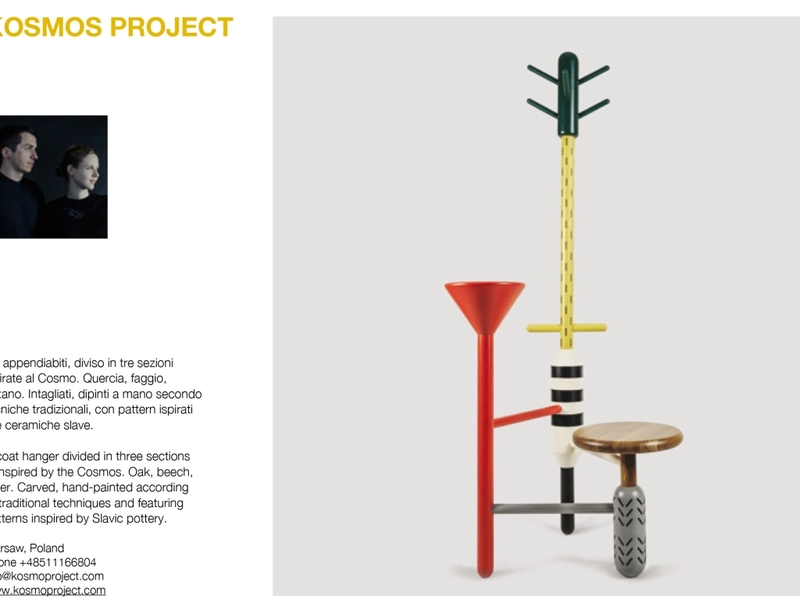 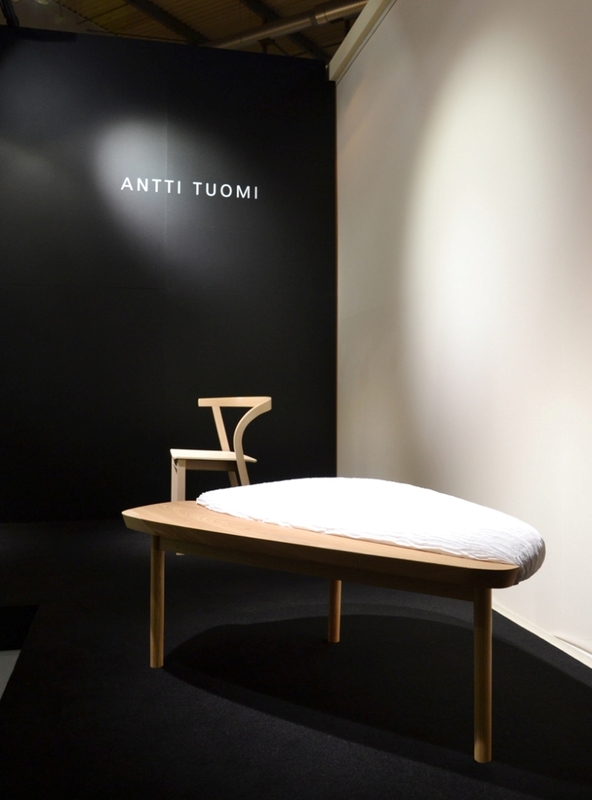 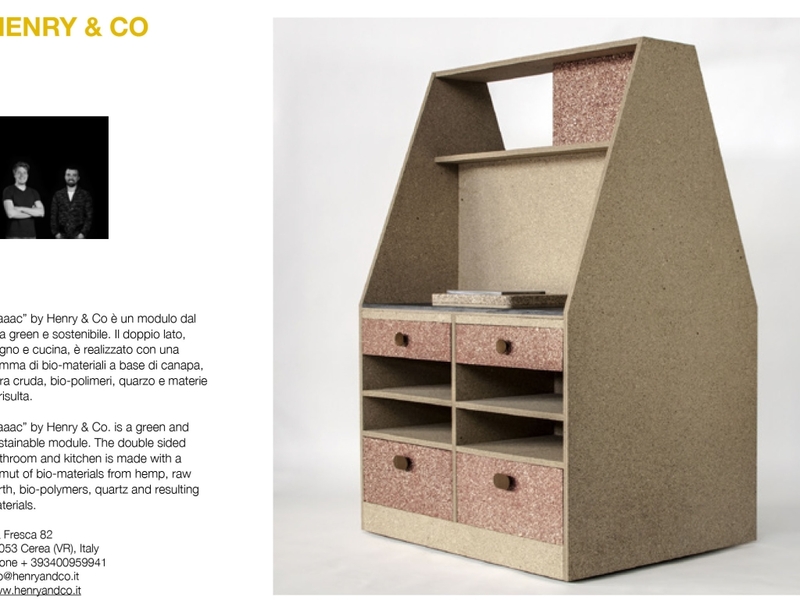 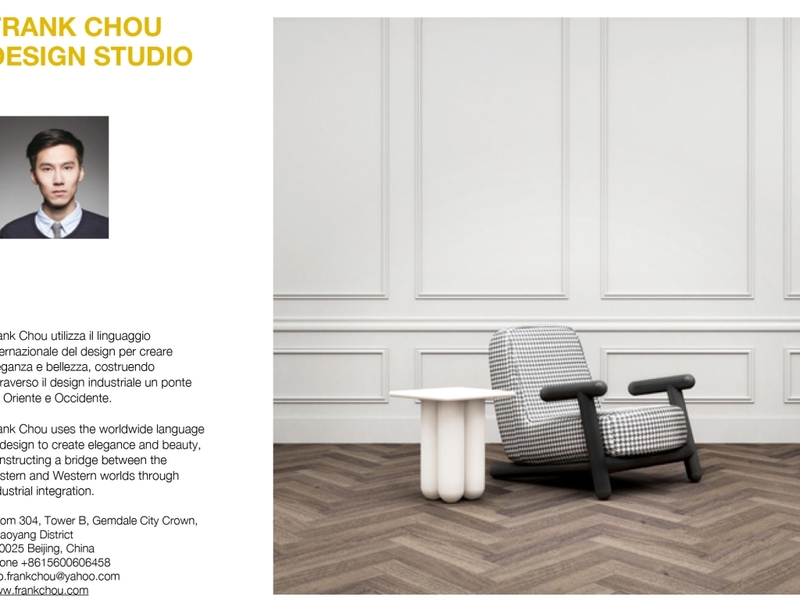 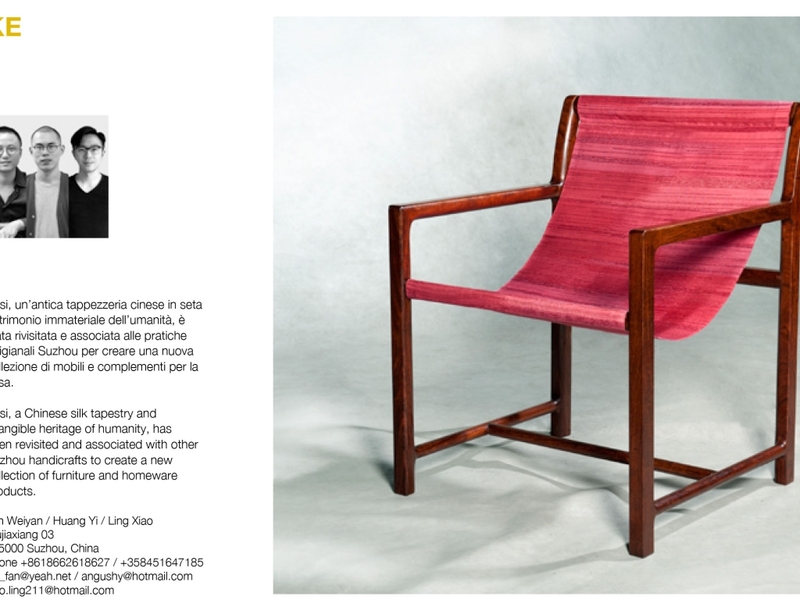 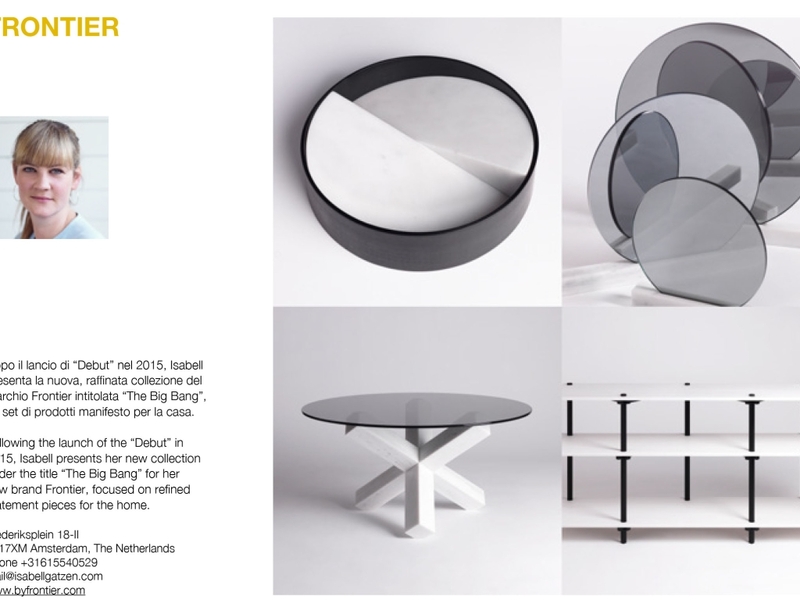 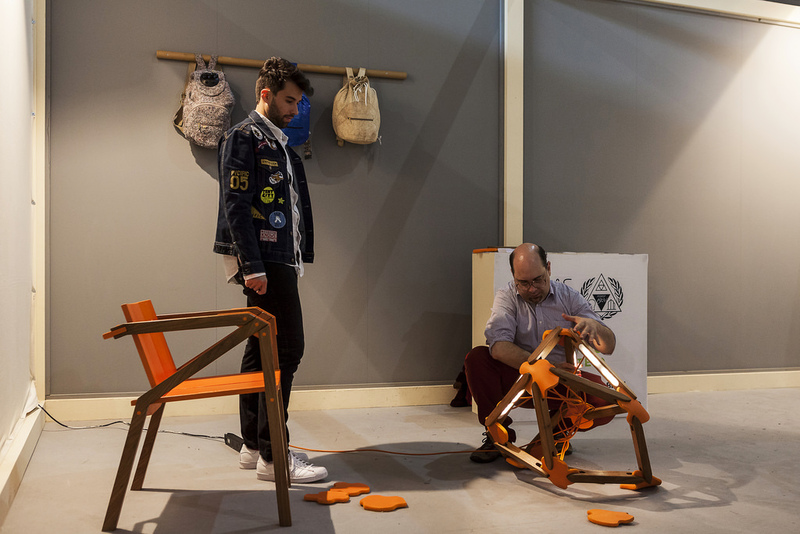 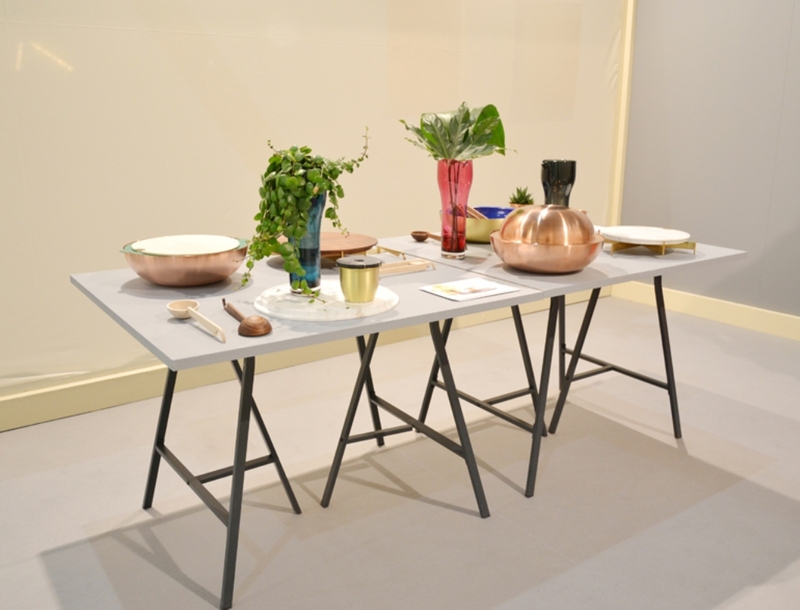 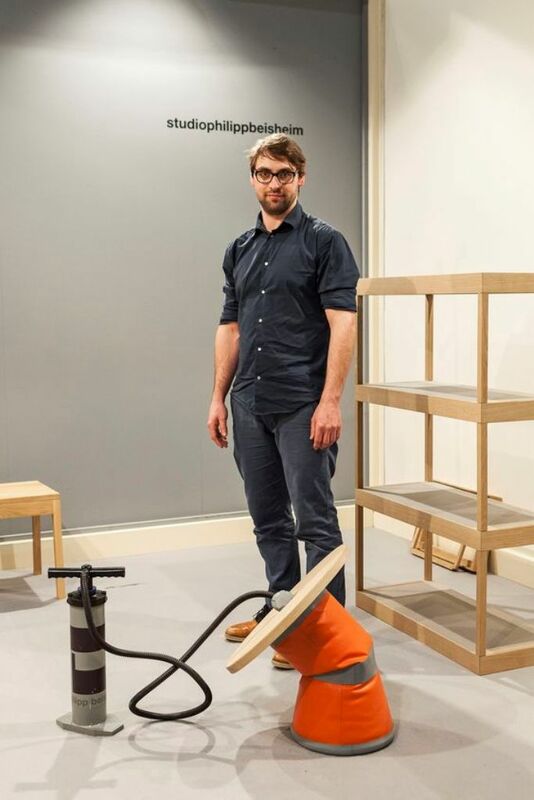 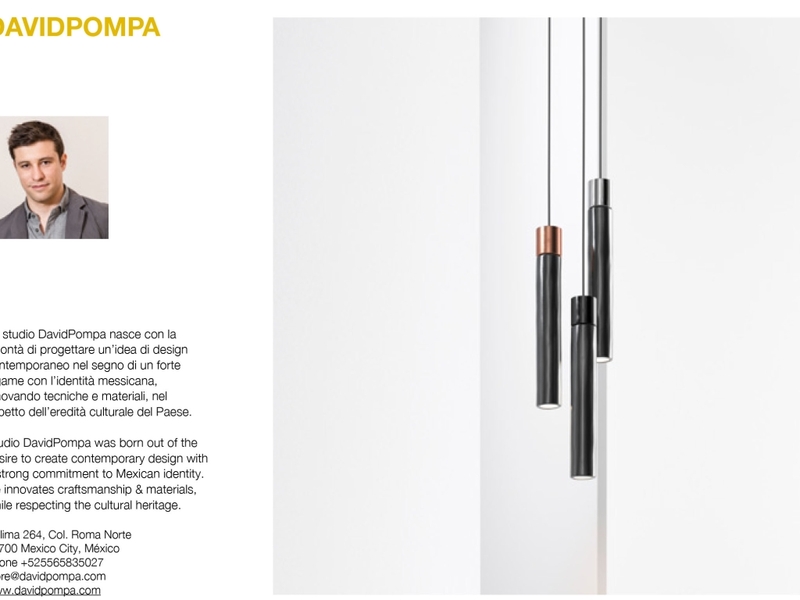 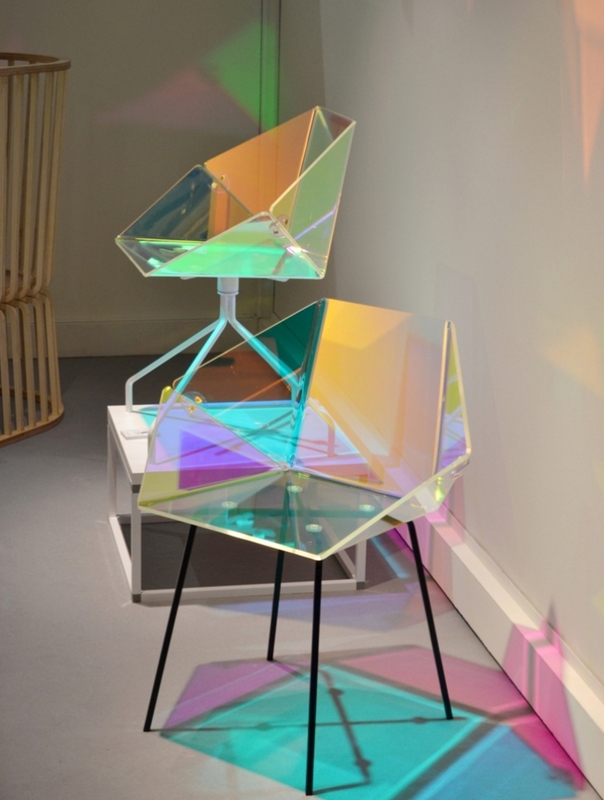 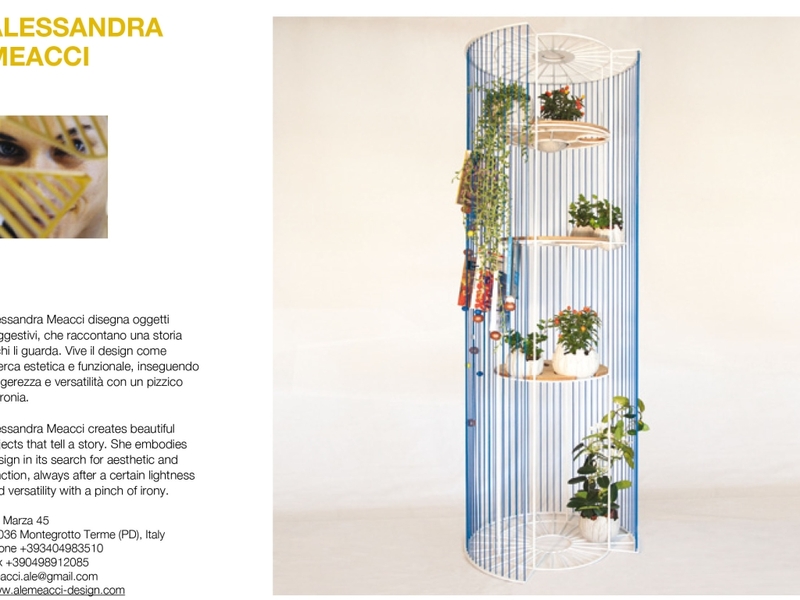 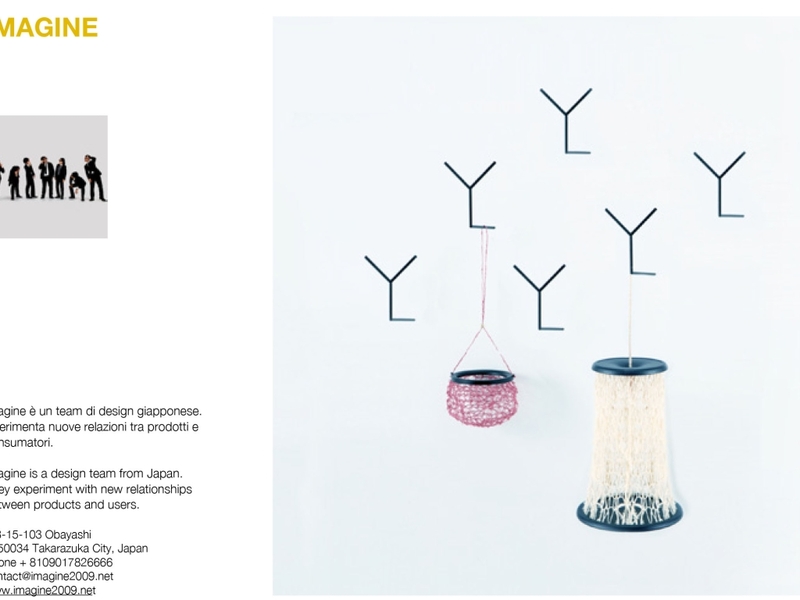 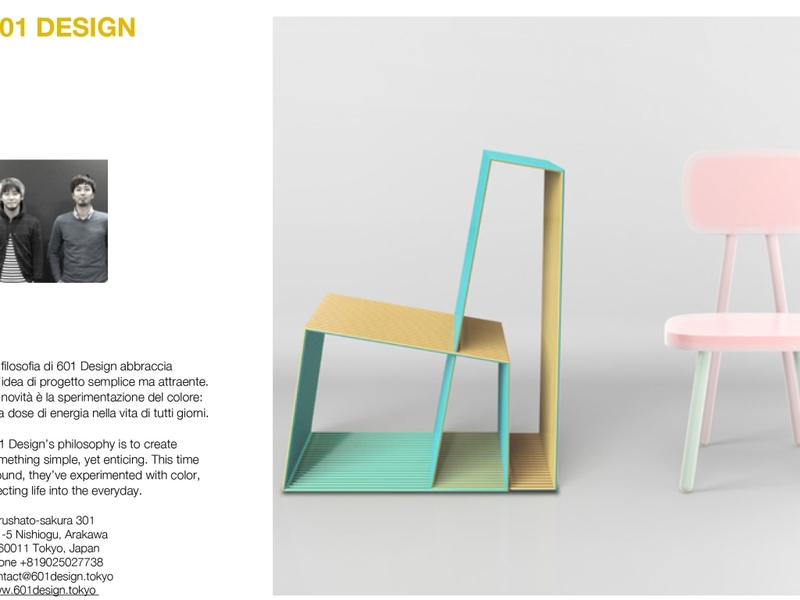 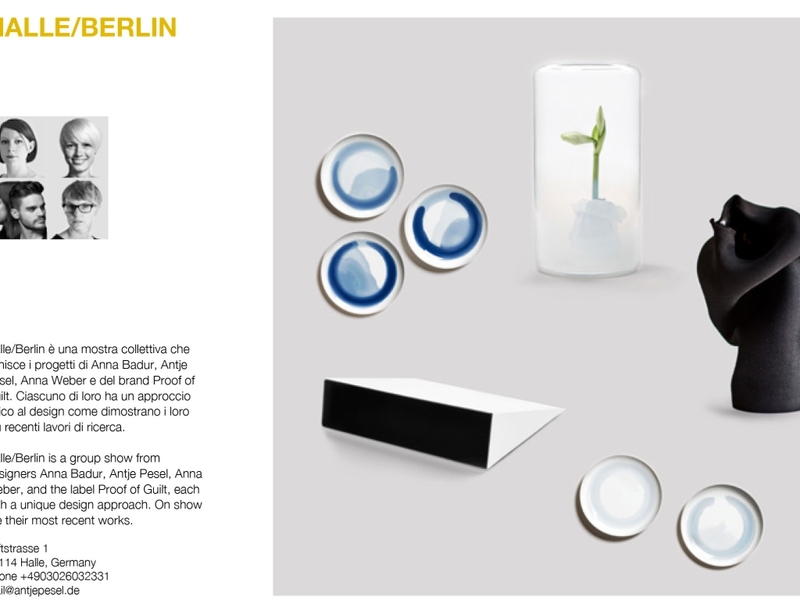 The Salone Satellite renewed its collaboration in 2016 with the Milanese department store la Rinascente, which will select some of the products designed by young designers taking part in SaloneSatellite to display and sell at the Design Supermarket in Milan, in Piazza Duomo, from Autumn to Christmas 2016. 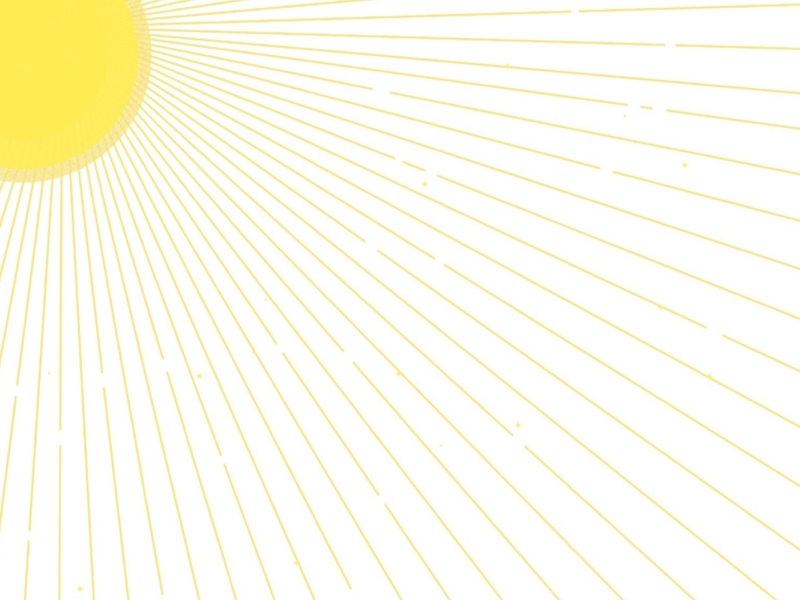 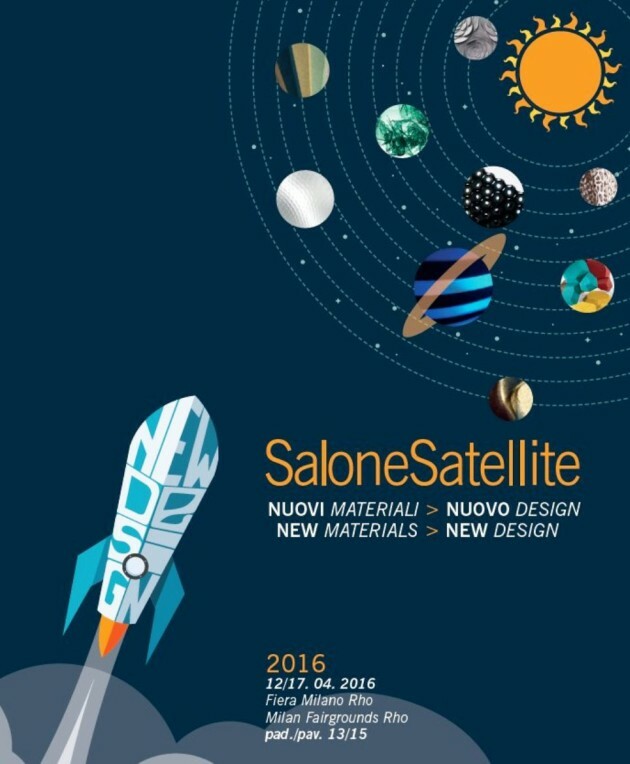 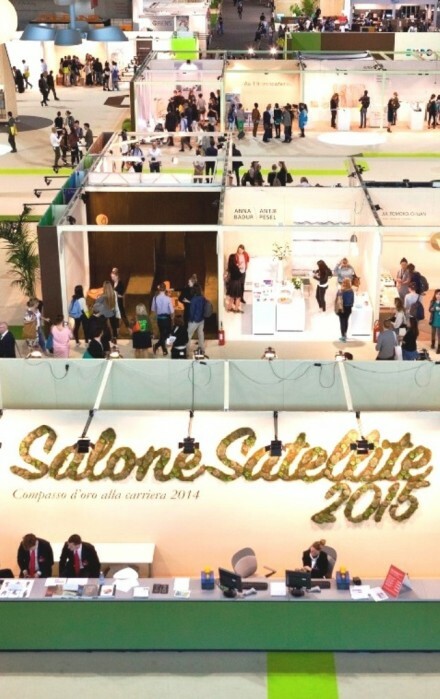 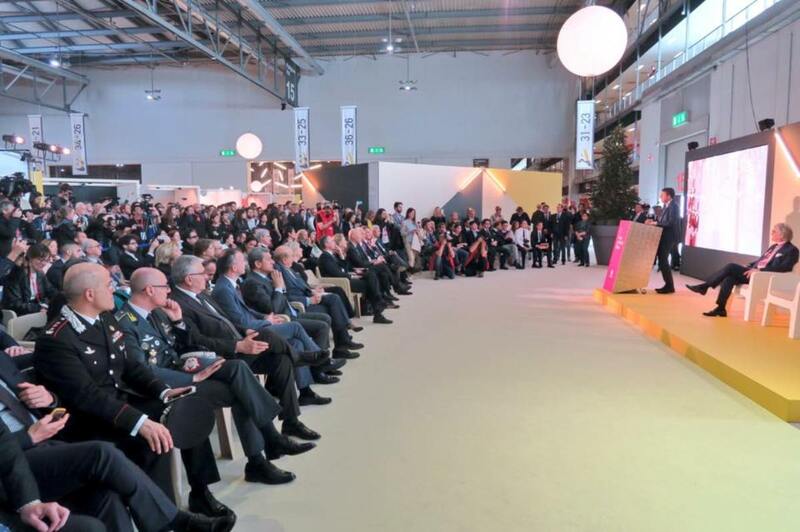 Based on these premises, the Salone Satellite has always looked to the future, and will do so again this year, with the theme “New Materials, New Design“, exploring the latest that the new materials science has to offer. 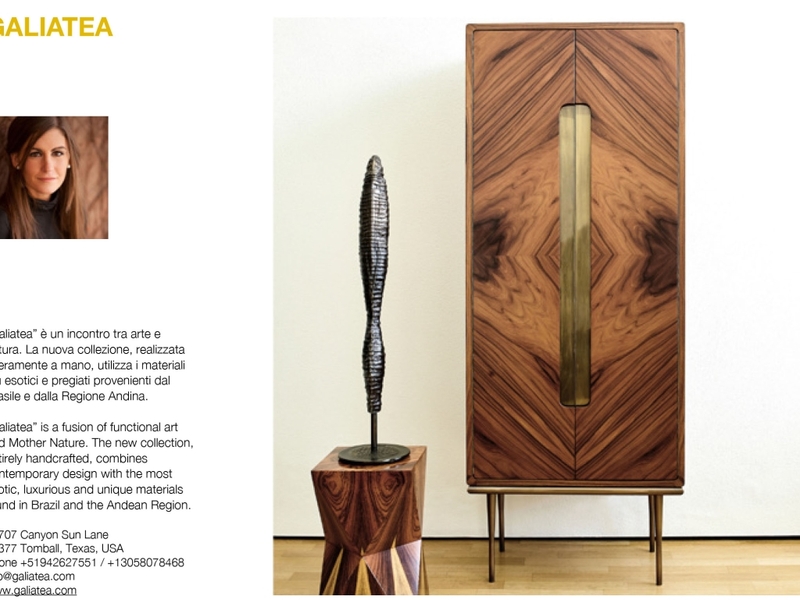 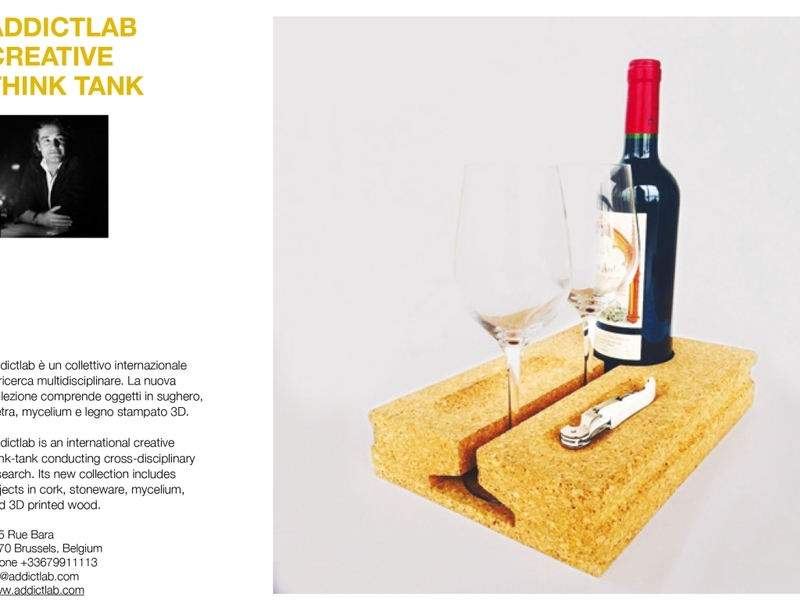 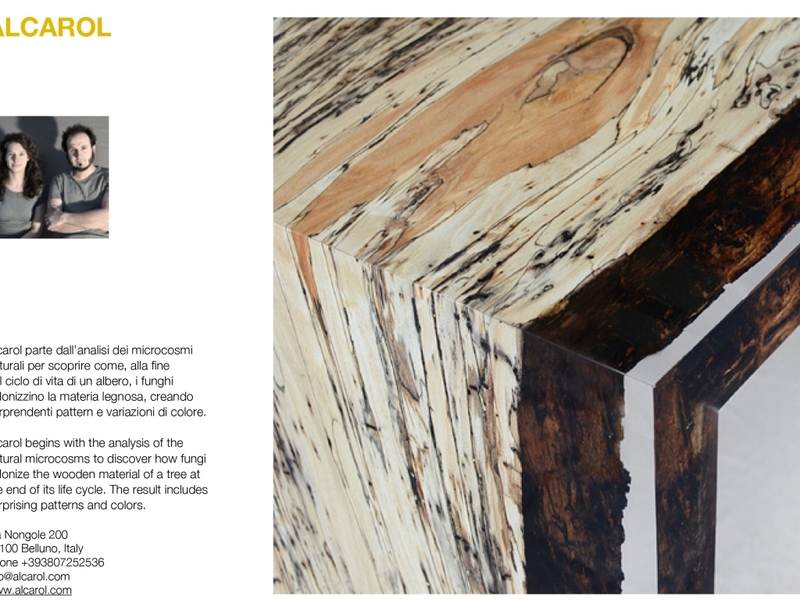 Innovative materials also pay due homage to noble classical materials, such as wood, plastic, glass, metal, fabric and marble to which a great totemic sculpture is dedicated, created by the leading Salone del Mobile companies specialising in the production of pieces made out of these particular materials.